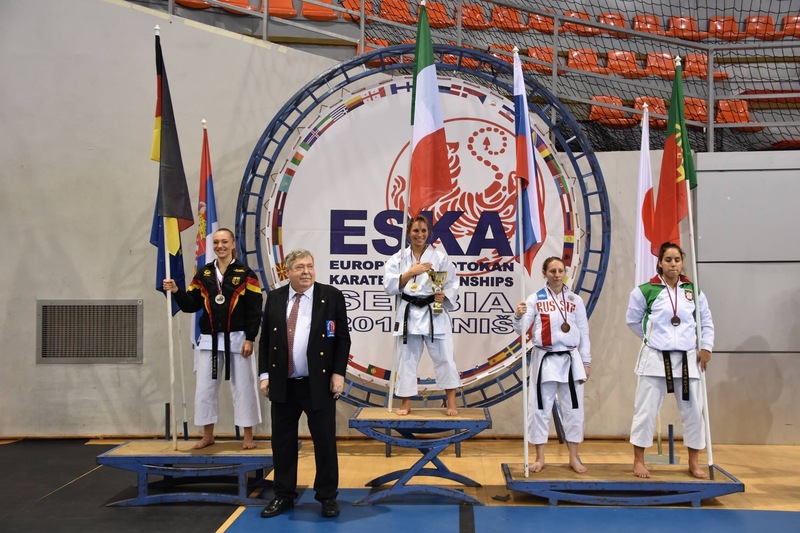 The first ESKA championships were held in 1986 in Sunderland, England and have been held every year since. 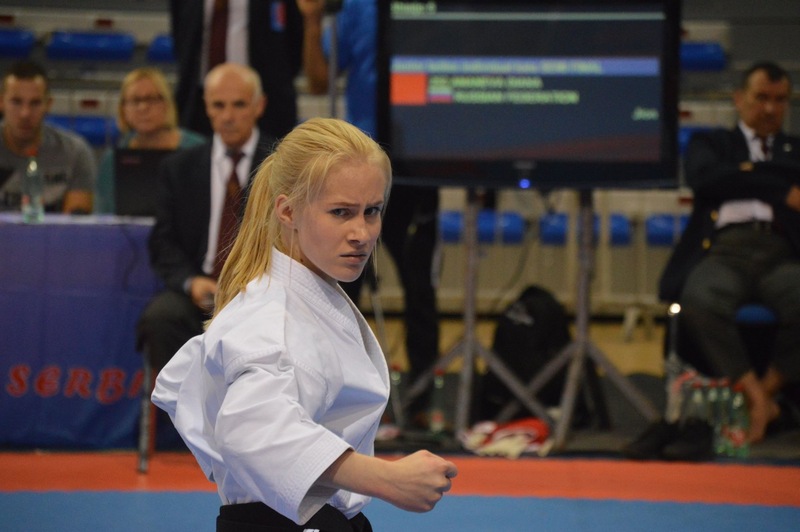 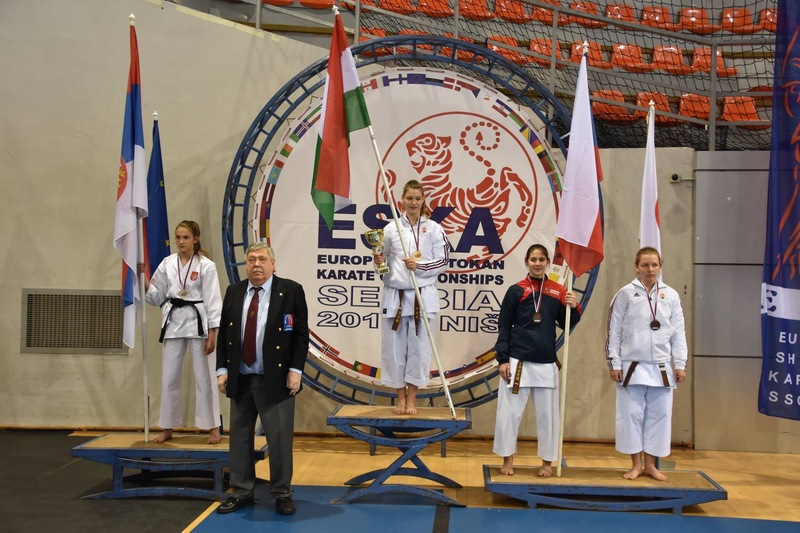 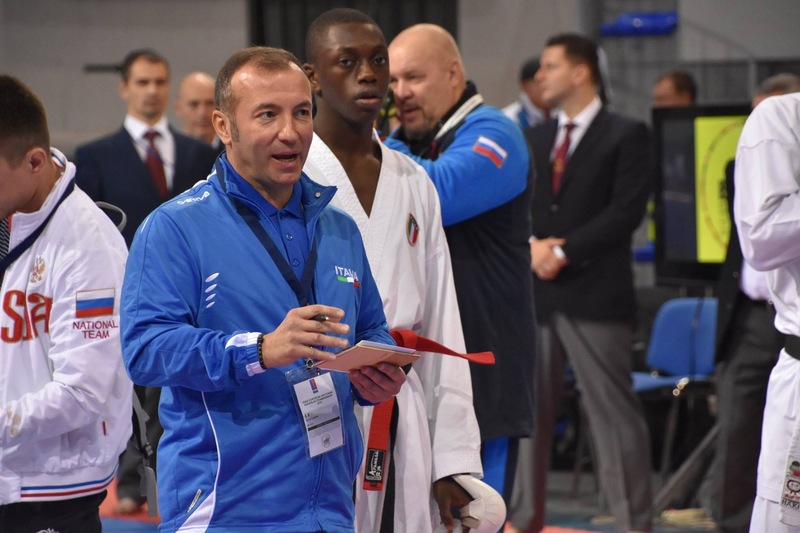 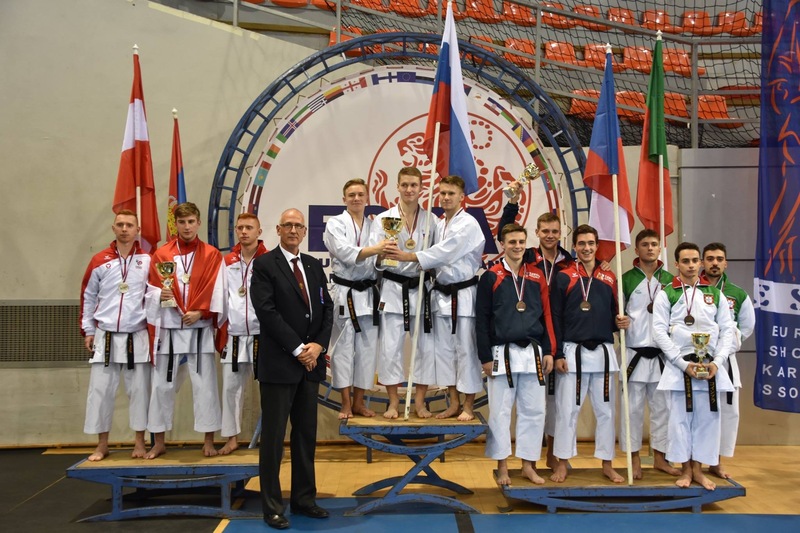 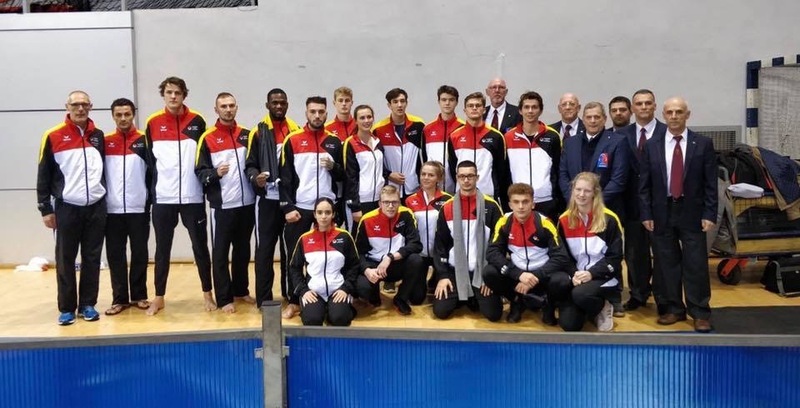 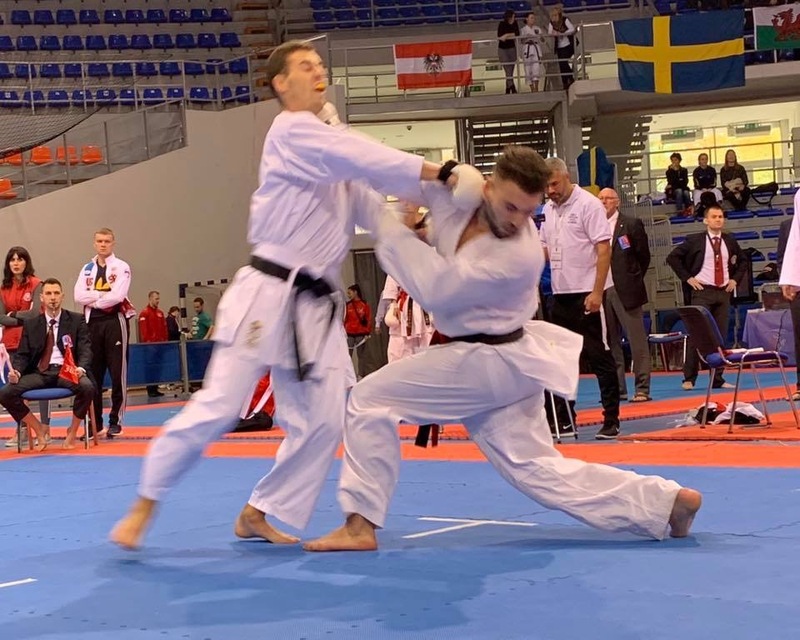 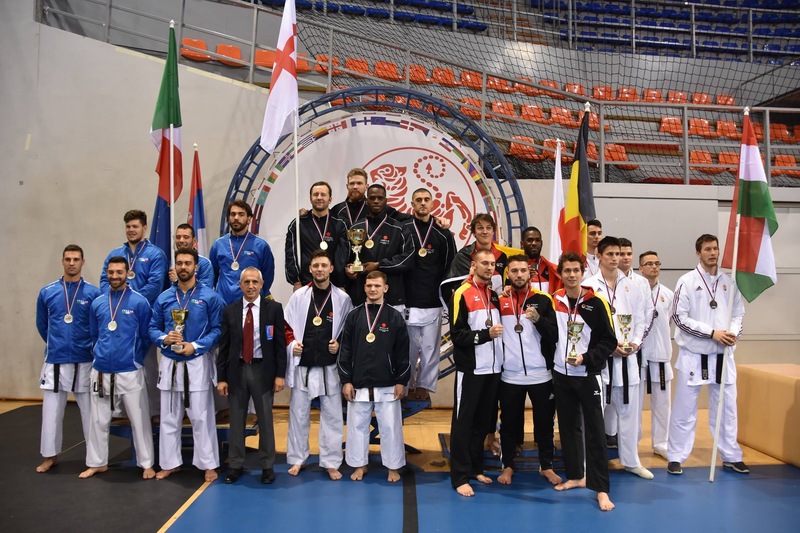 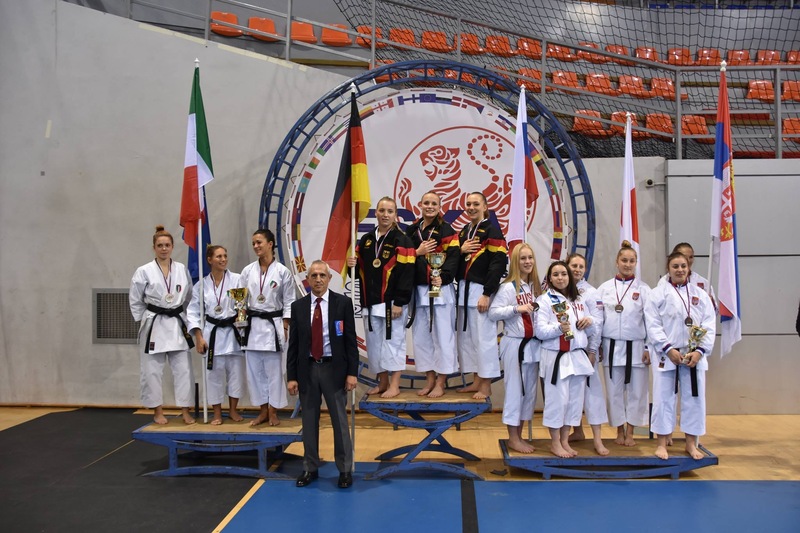 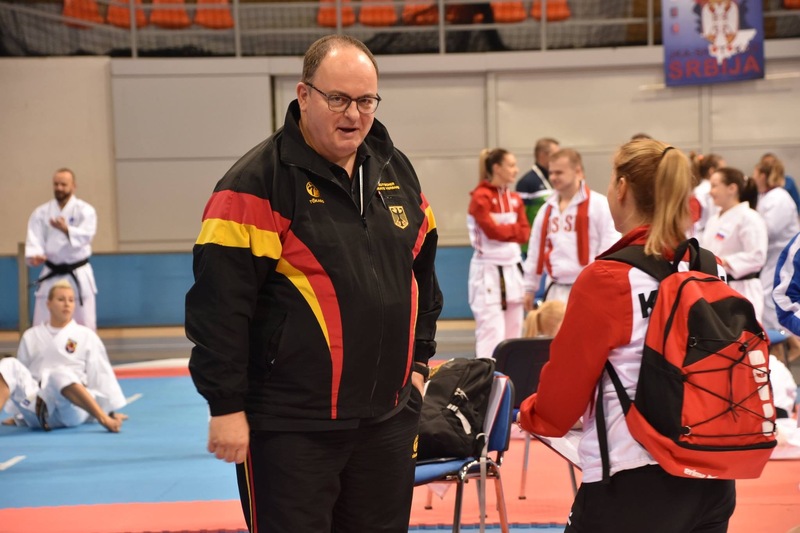 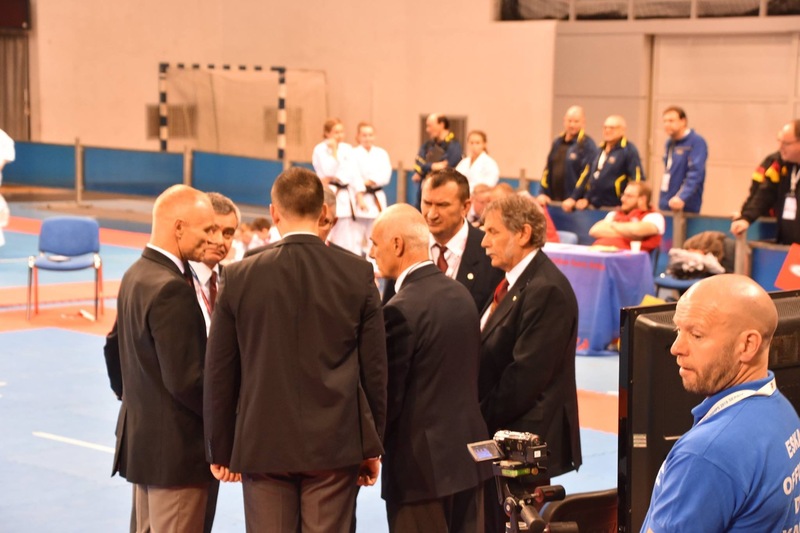 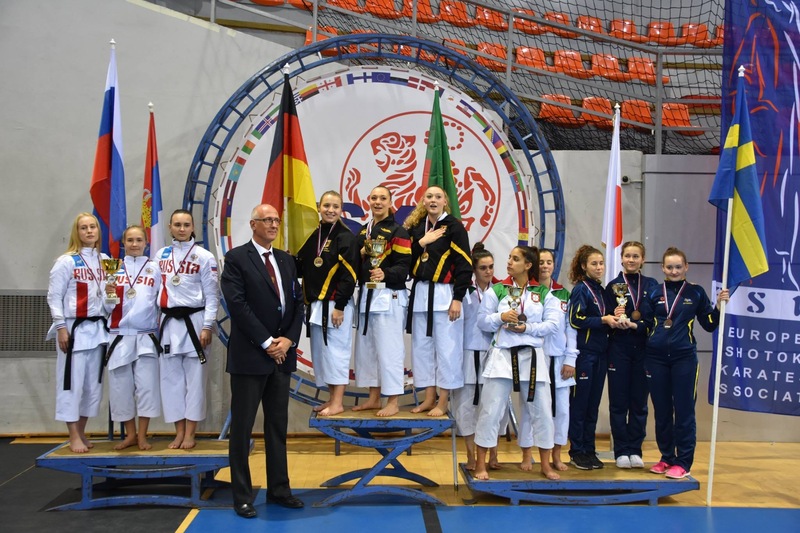 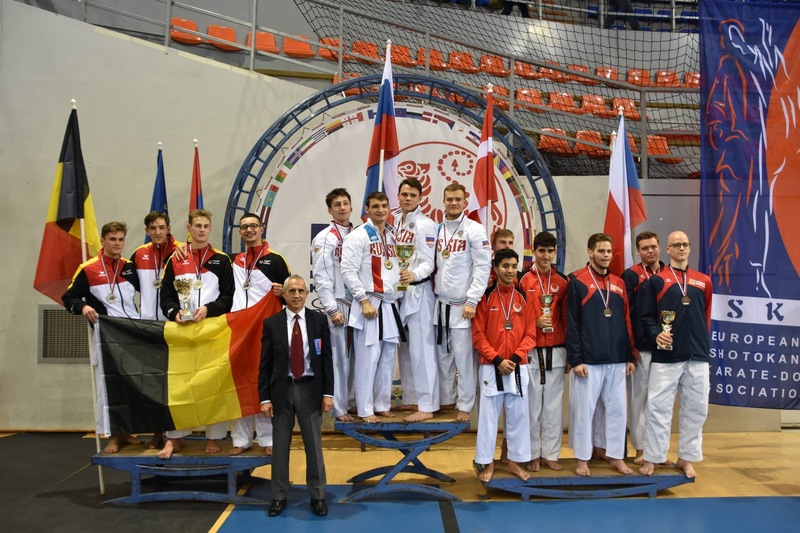 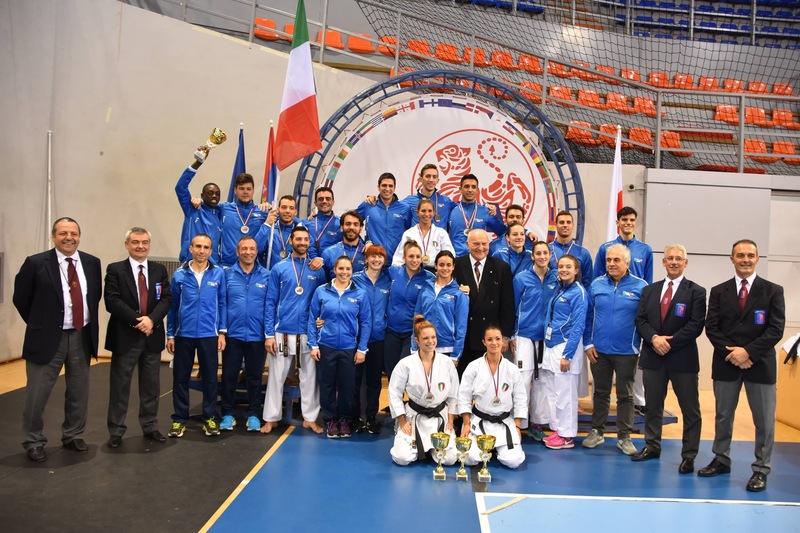 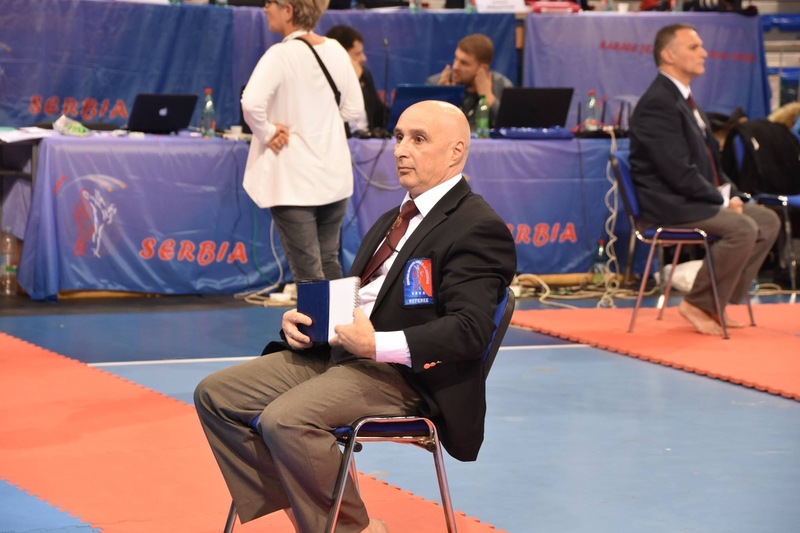 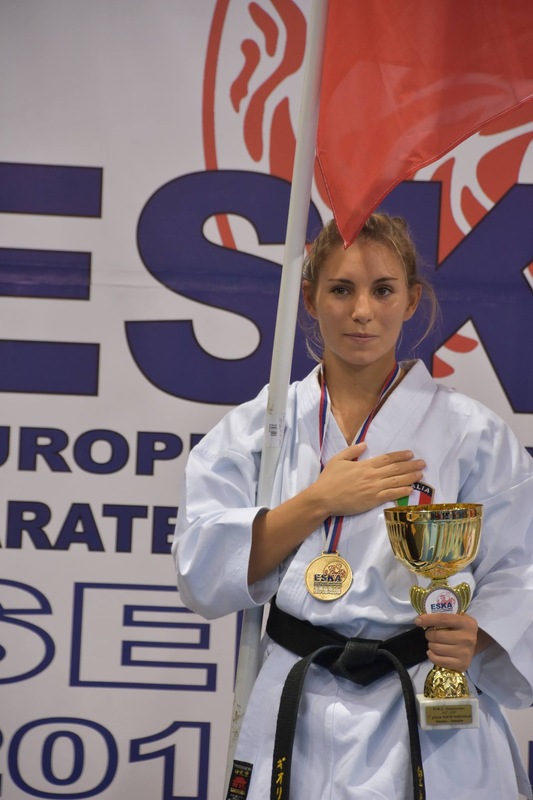 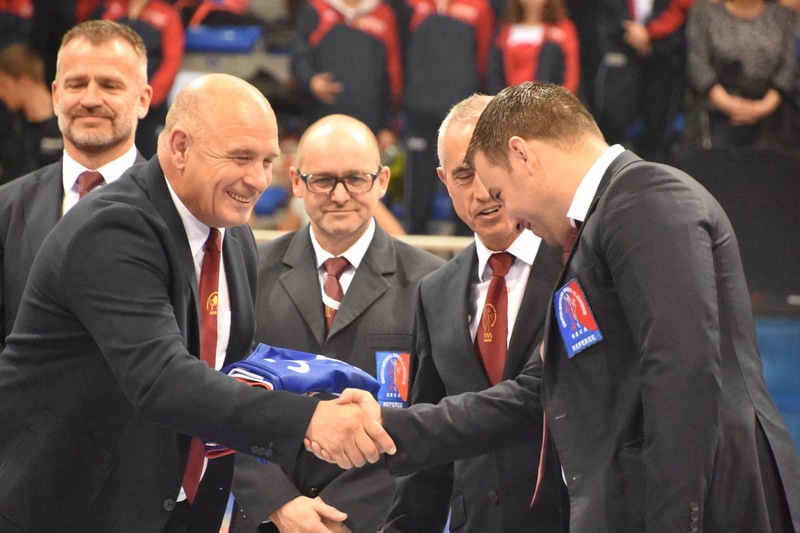 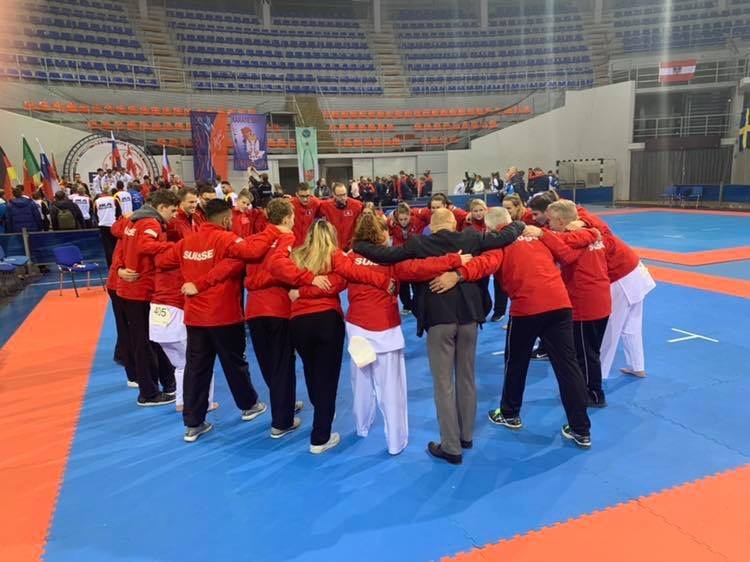 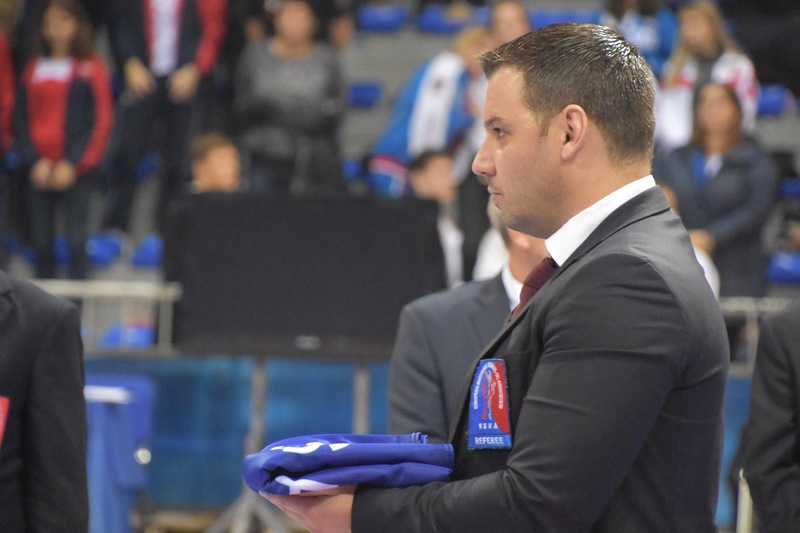 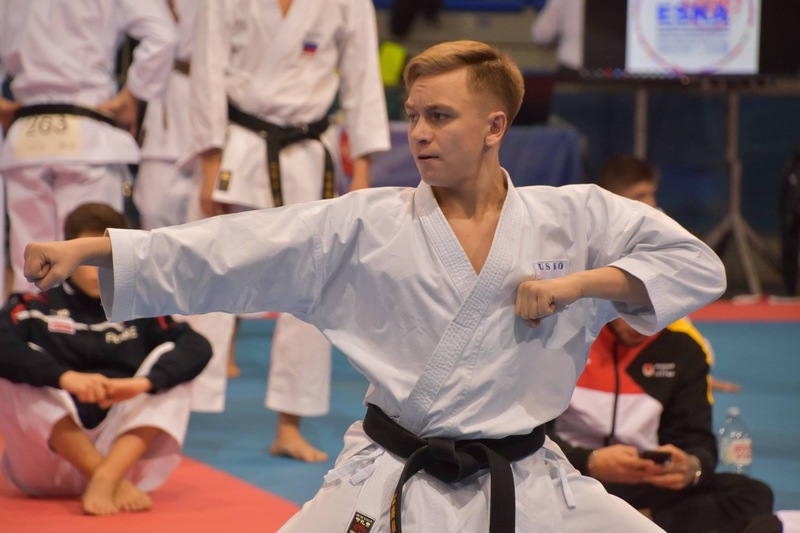 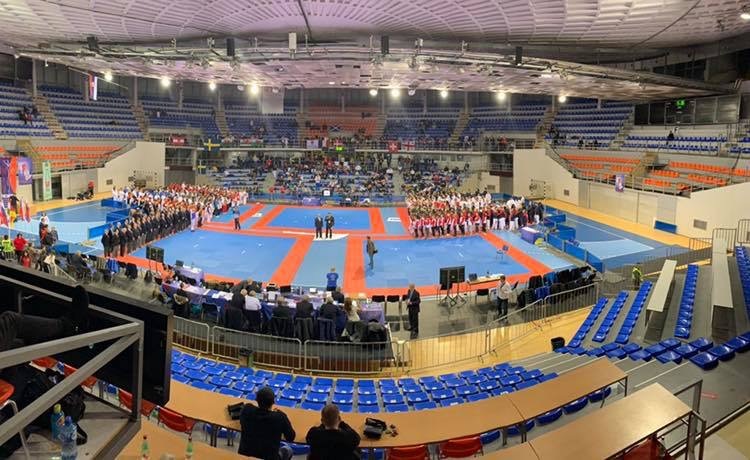 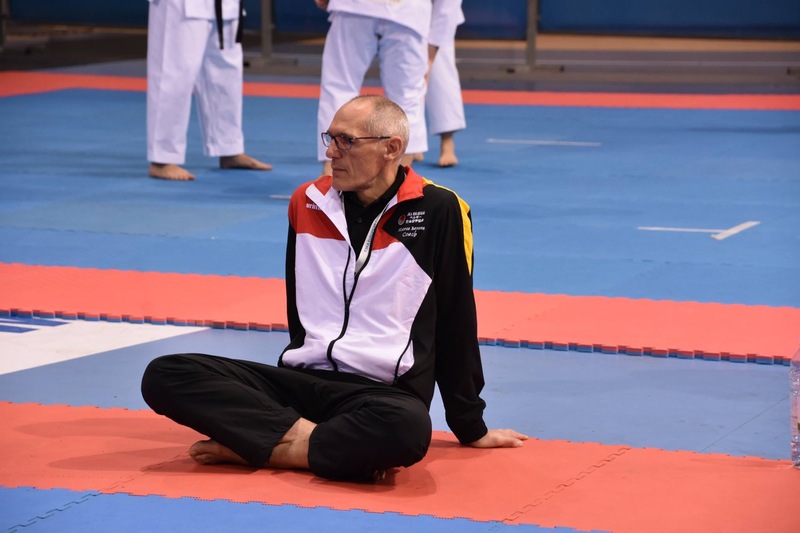 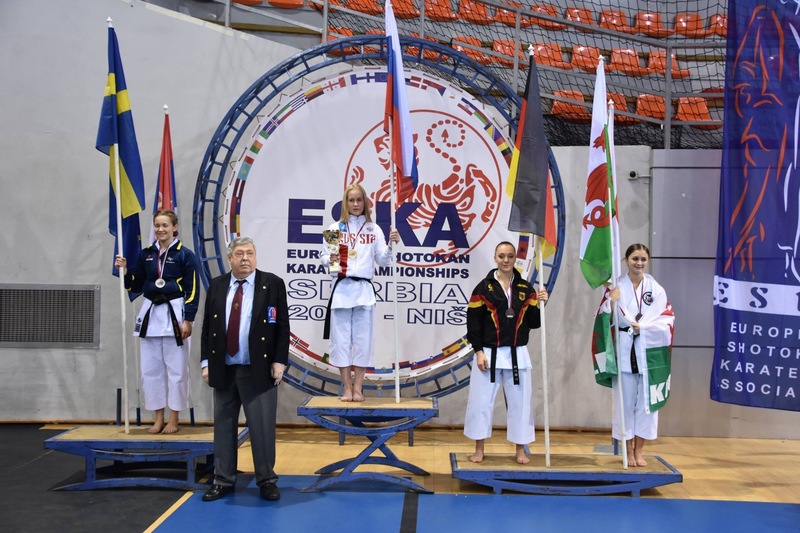 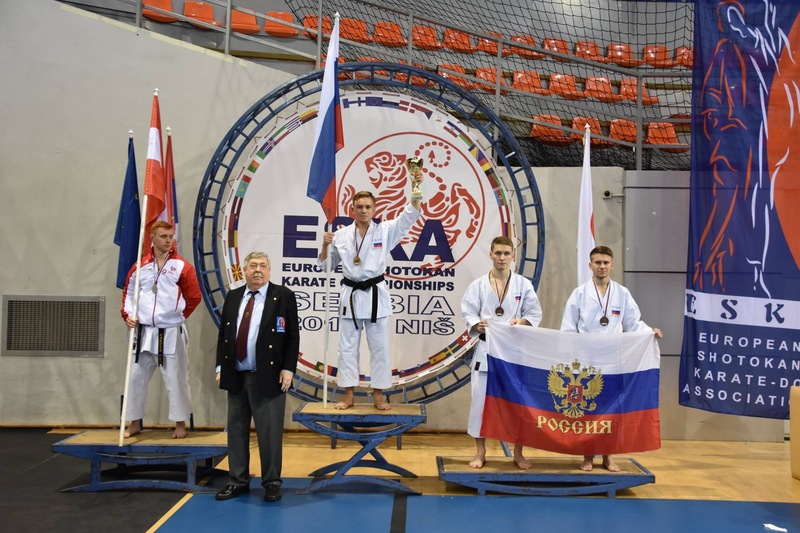 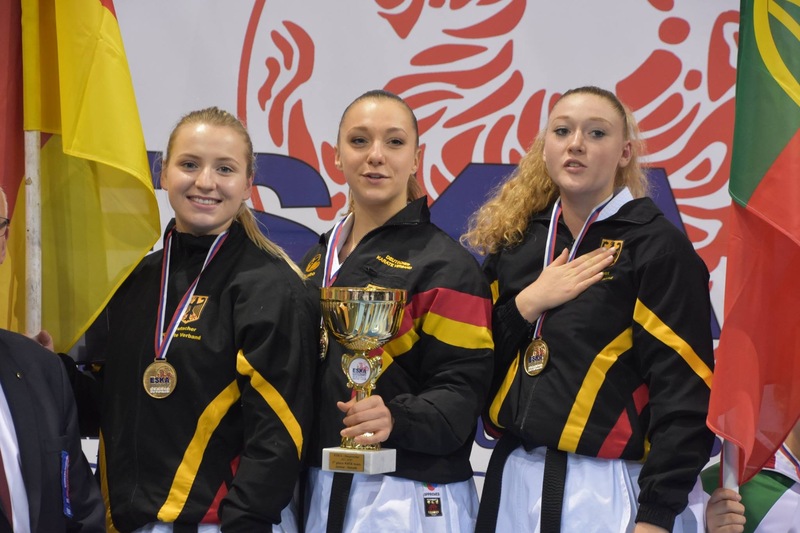 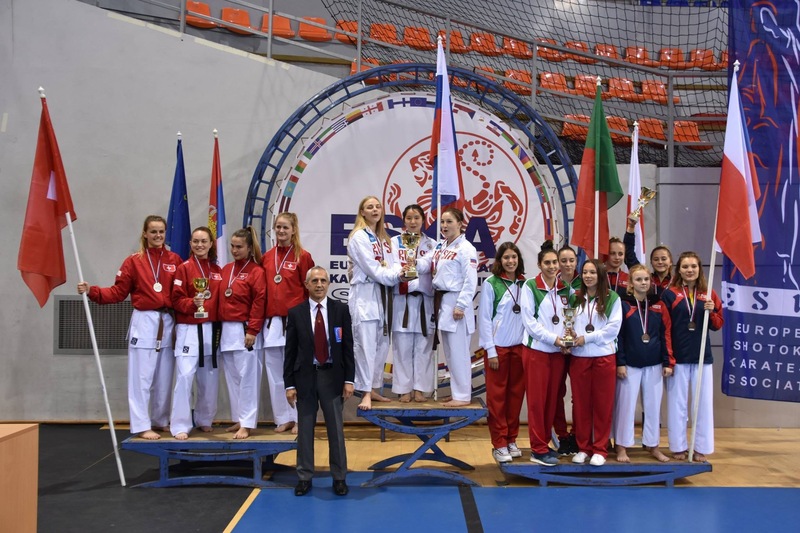 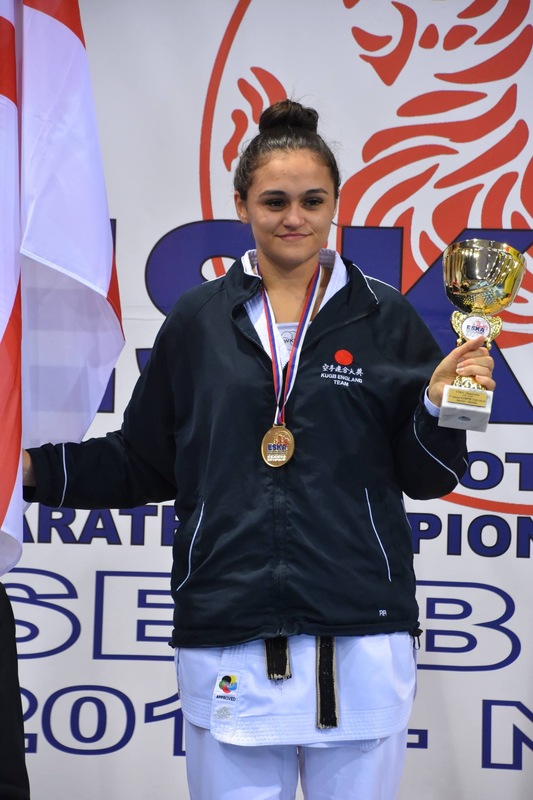 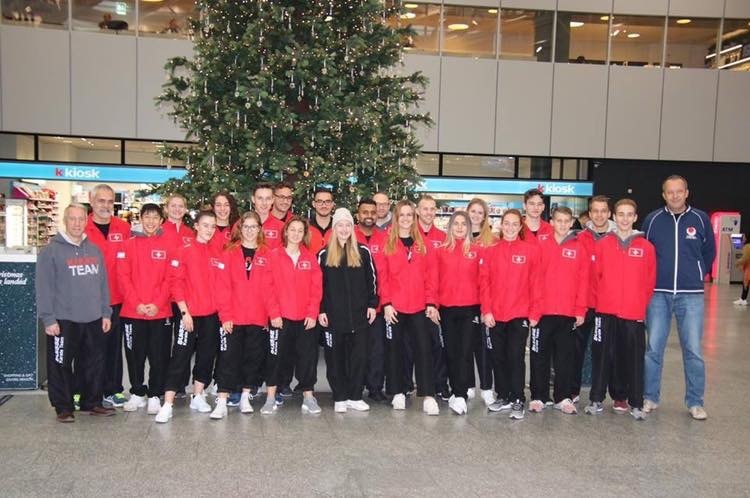 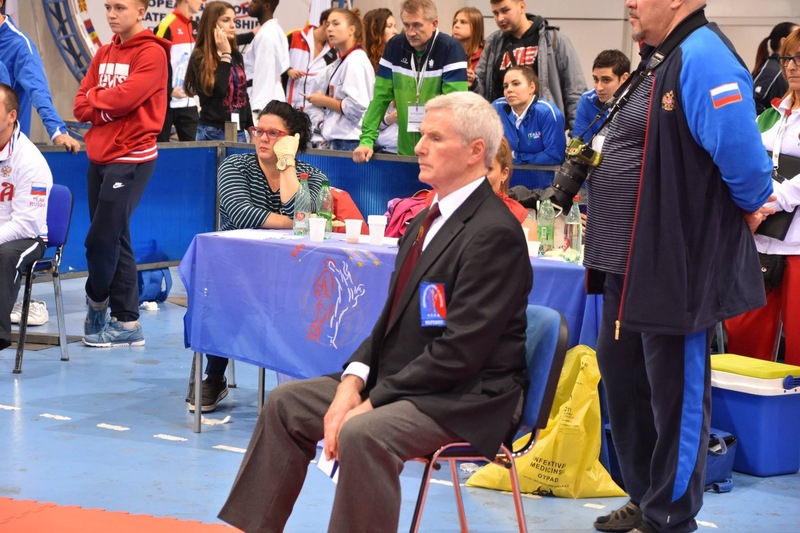 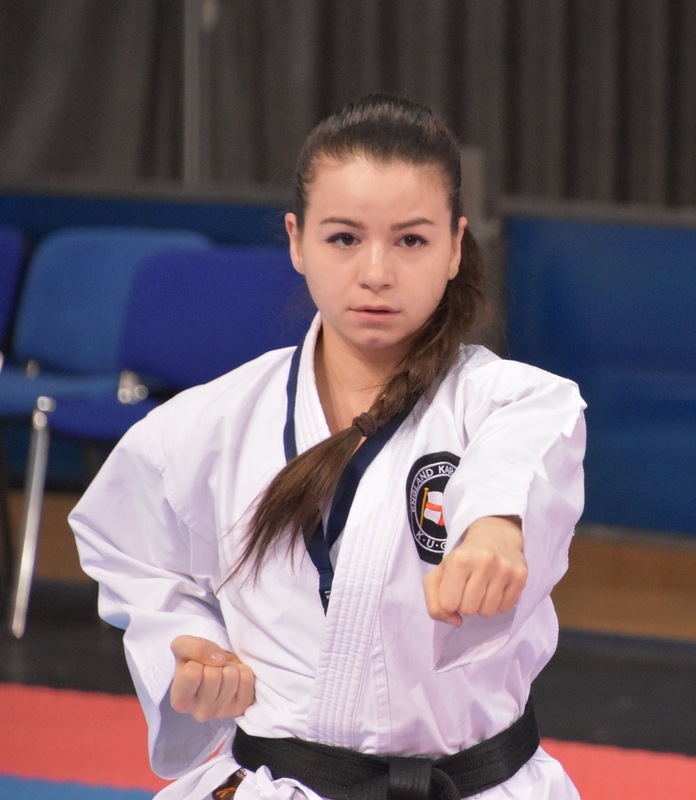 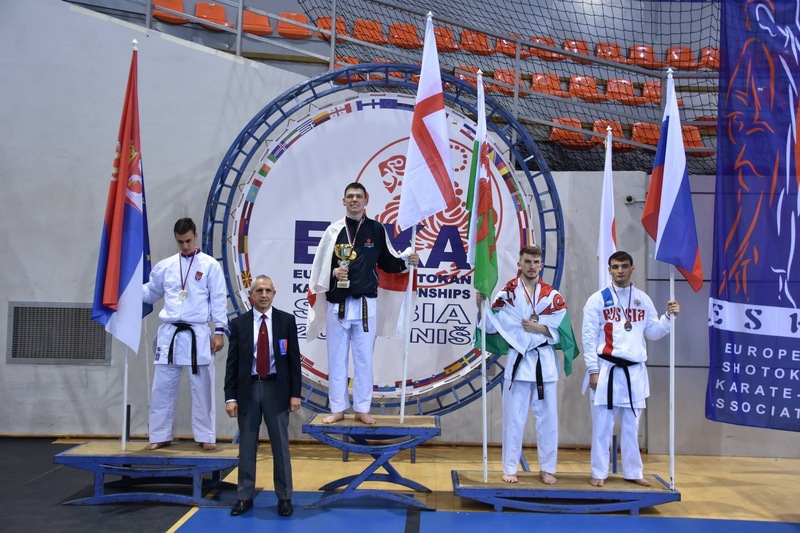 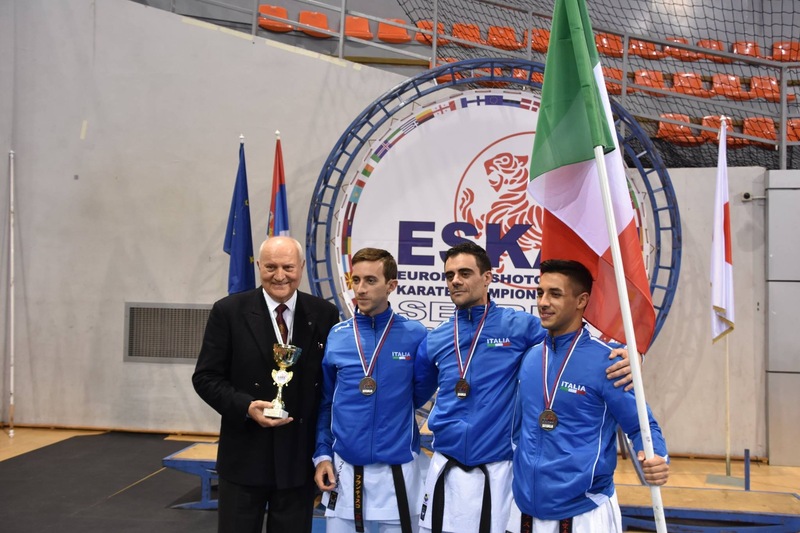 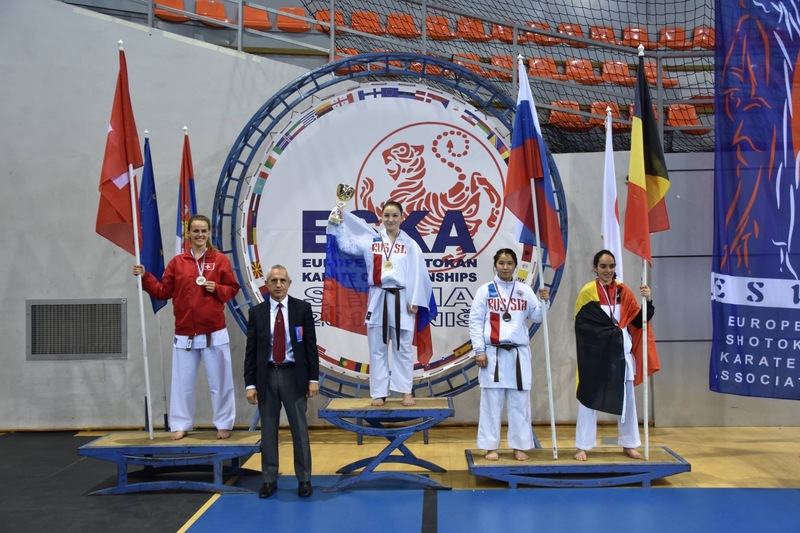 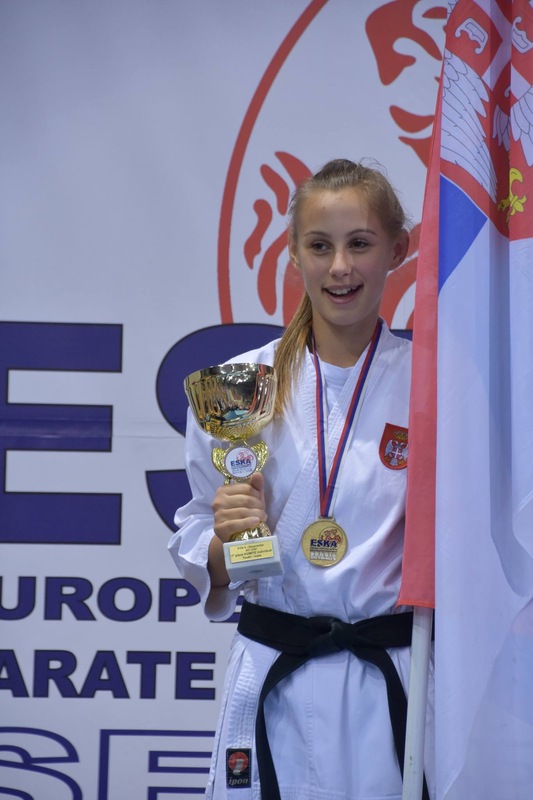 National teams from across Europe sent their elite Karateka to enter the 33rd ESKA European Championships in Nis, Serbia. 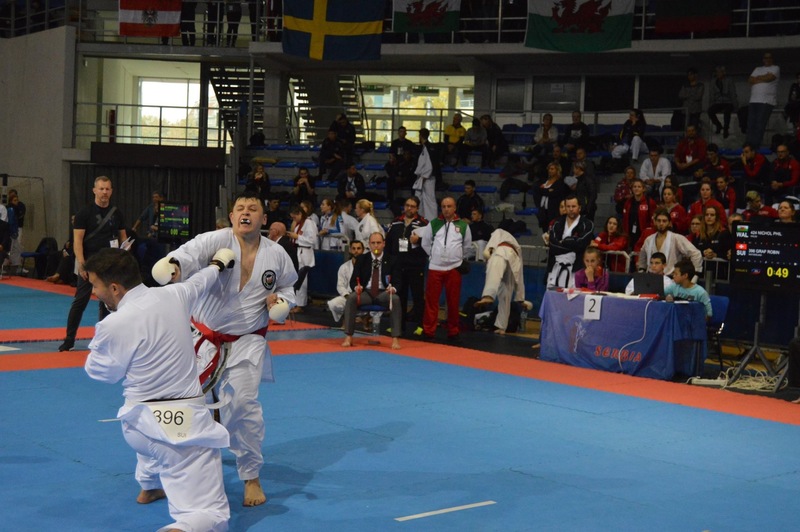 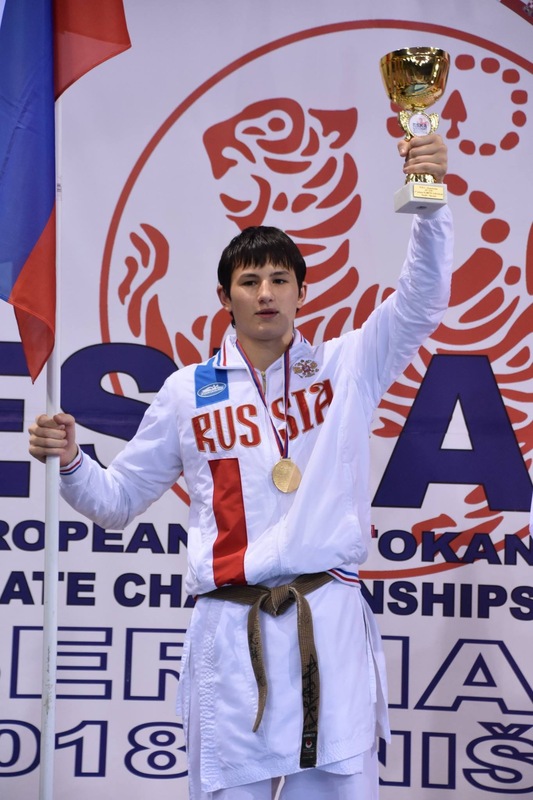 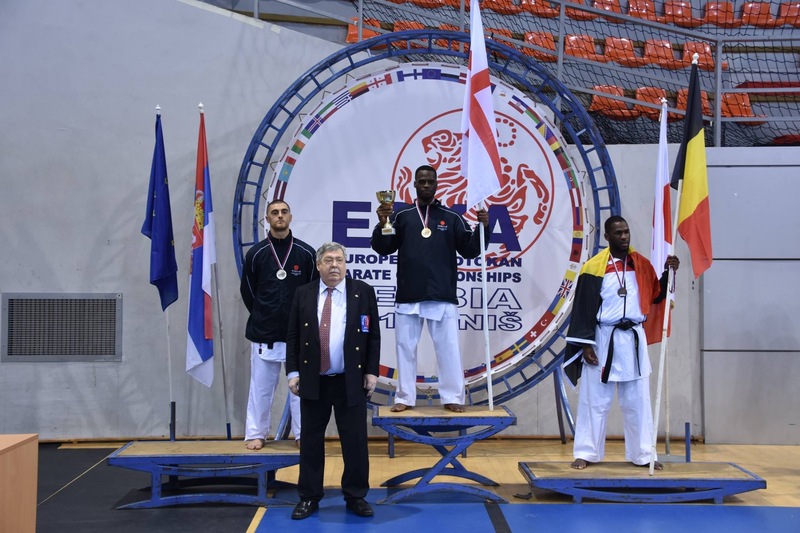 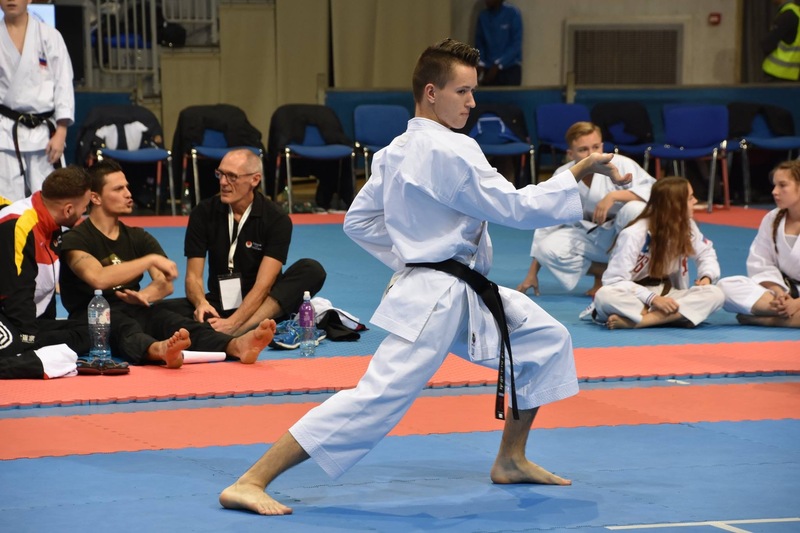 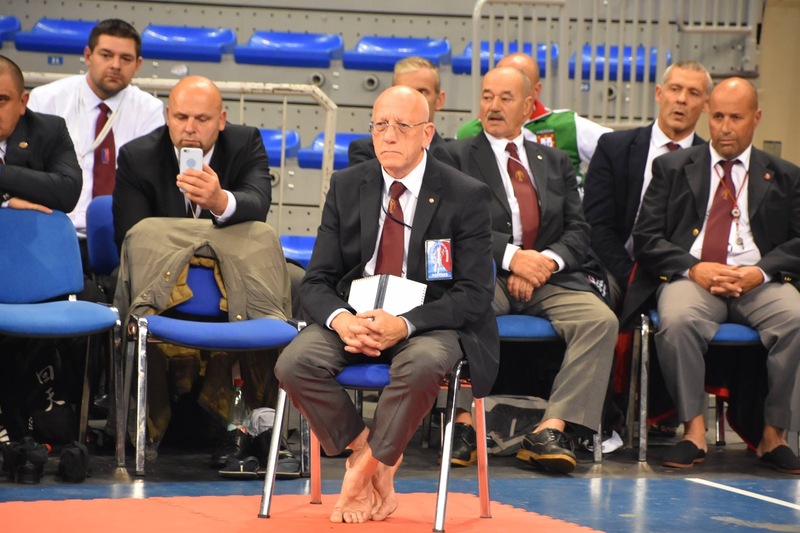 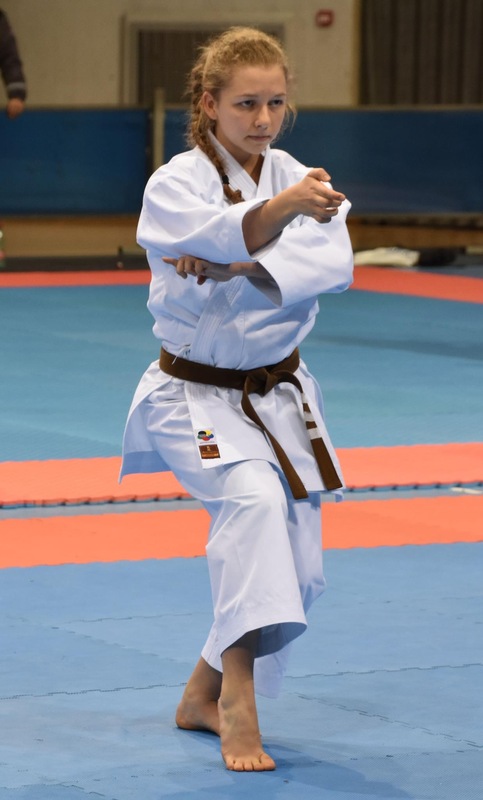 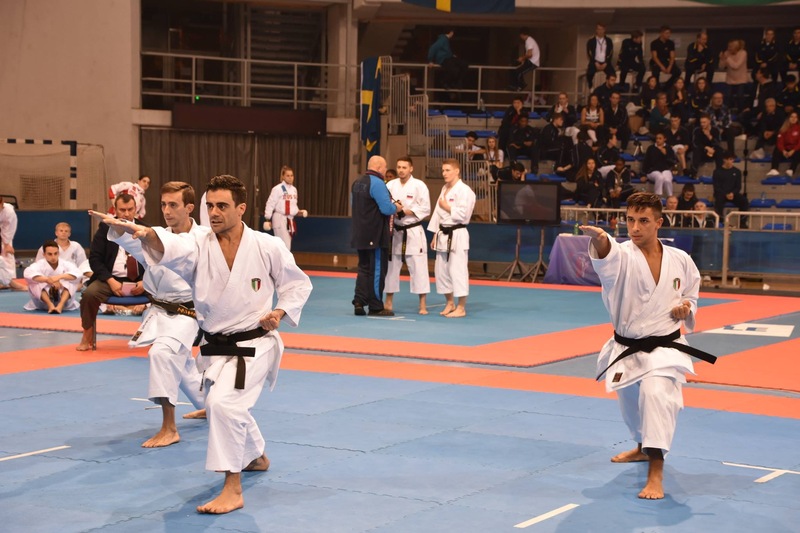 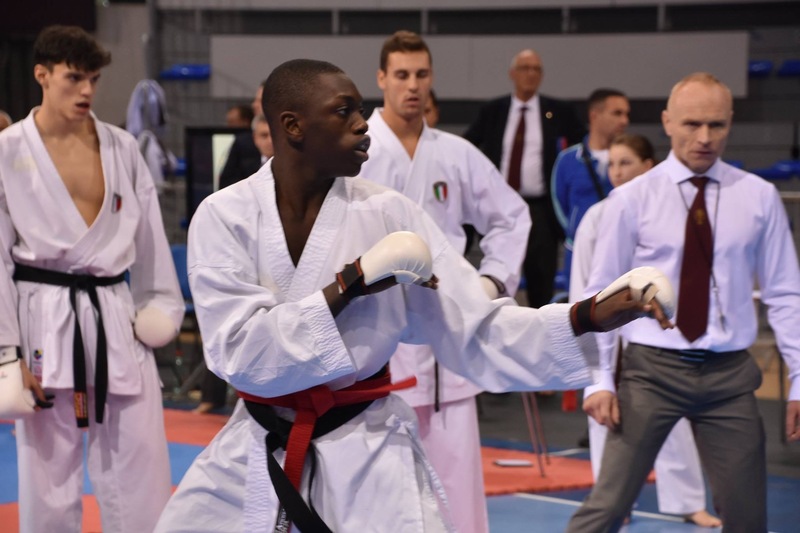 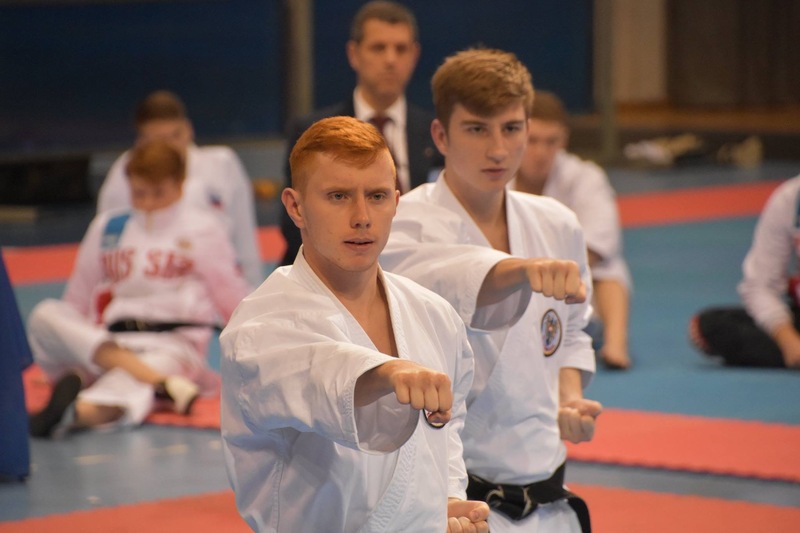 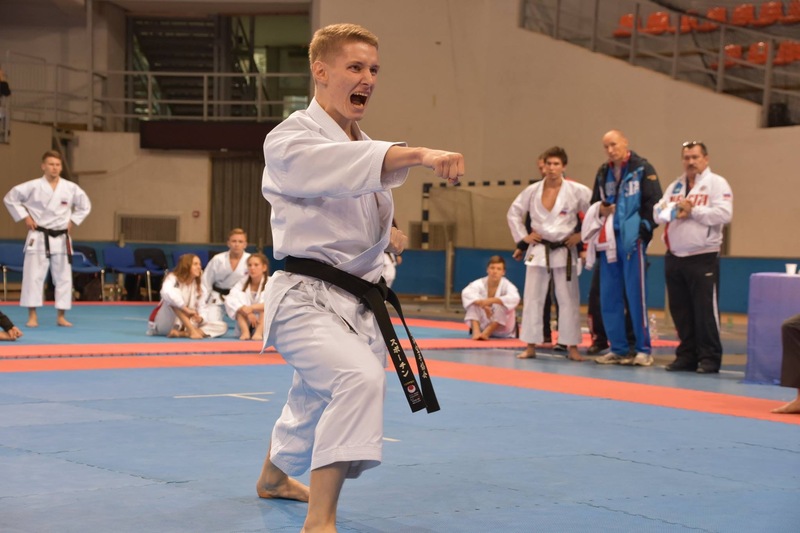 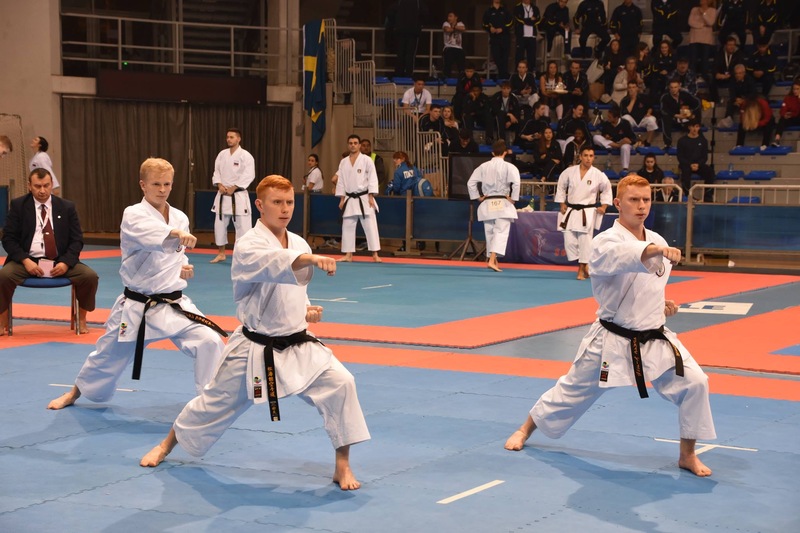 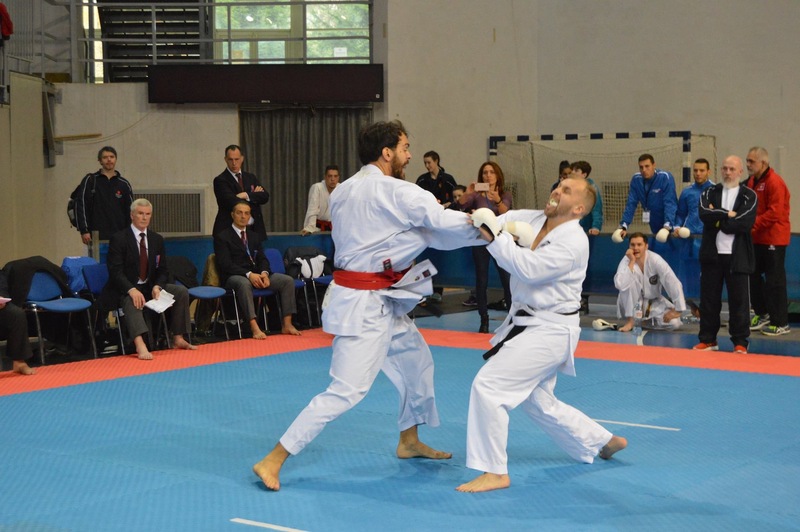 Europe’s most prestigious Shotokan Karate Championships amassed 739 entries from 22 countries. 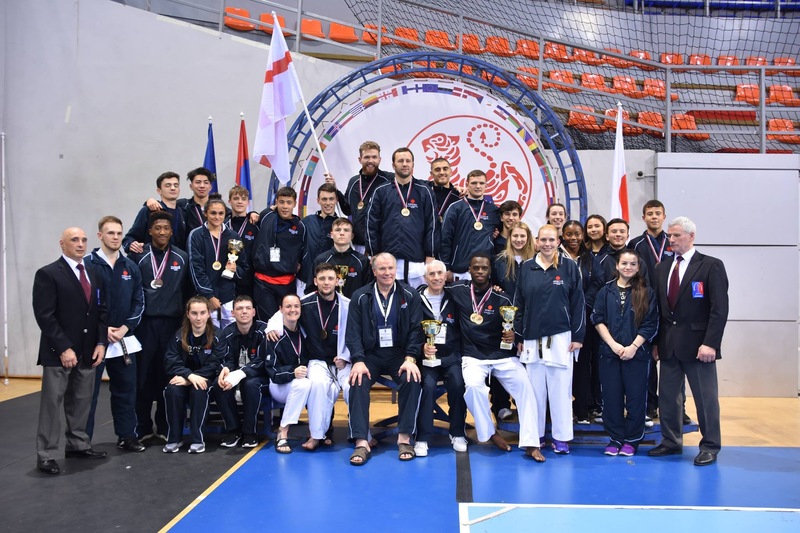 This 3-day Tournament lived up to expectations with 'world class' competitors producing Karate of the highest level. 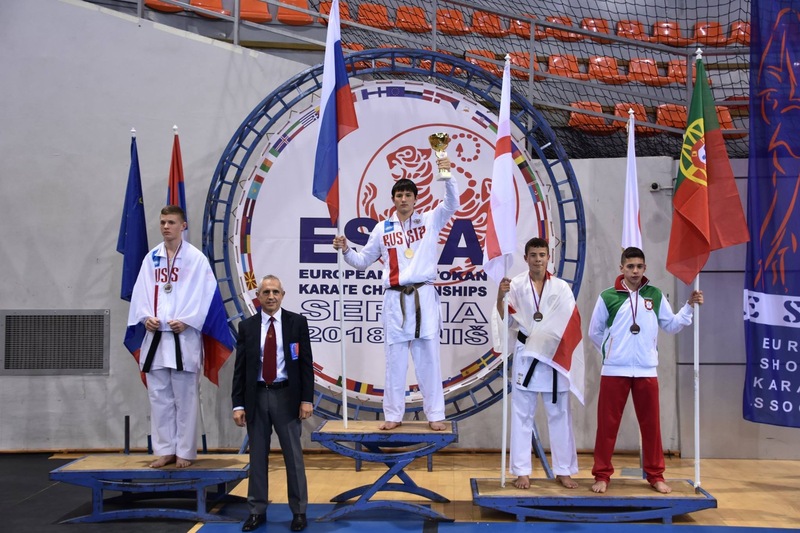 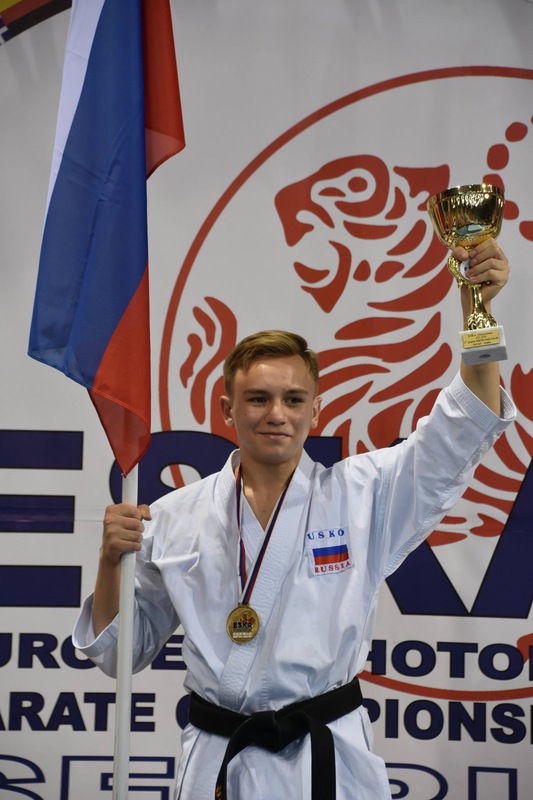 The Championship opened on Friday with the Cadet Categories (aged 16-17 yrs) setting a high standard as they battled for the title of ESKA Champion. 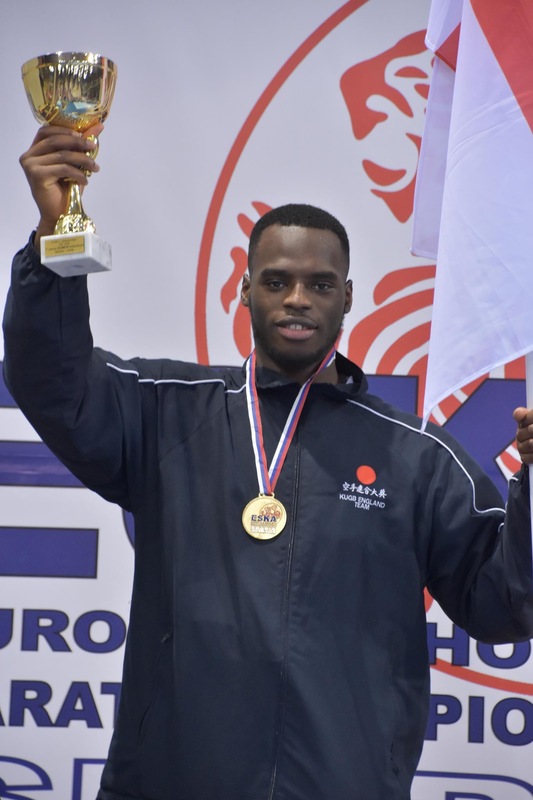 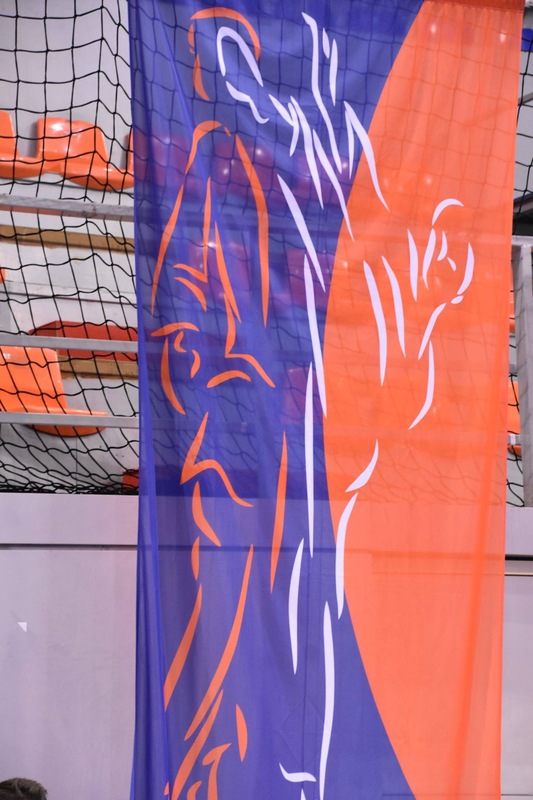 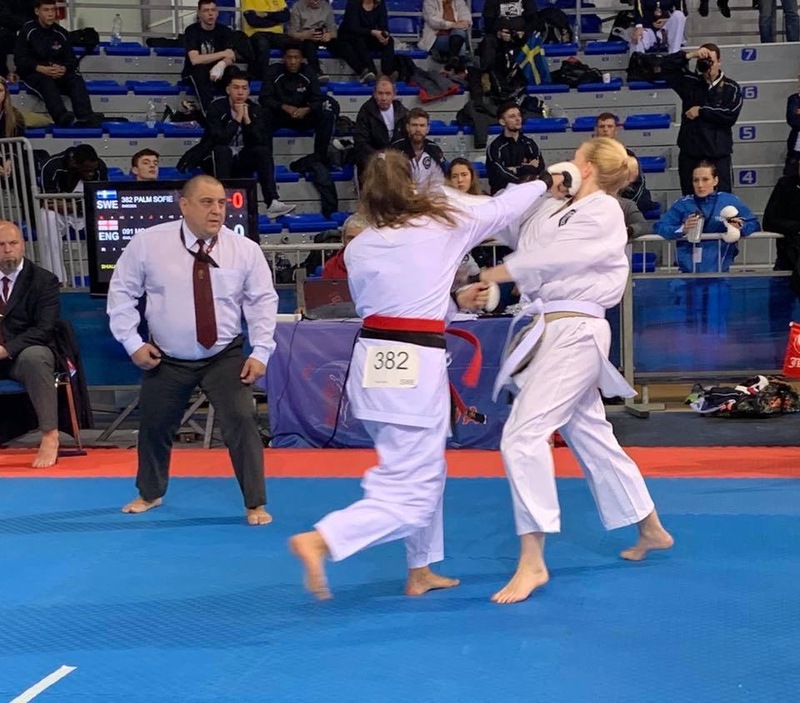 Saturday saw the Juniors (18-20 yrs) and Youths (aged 14 -15 yrs) in competition and the excellent performances witnessed within these categories further highlighted the strength and depth of ESKA as well its future. 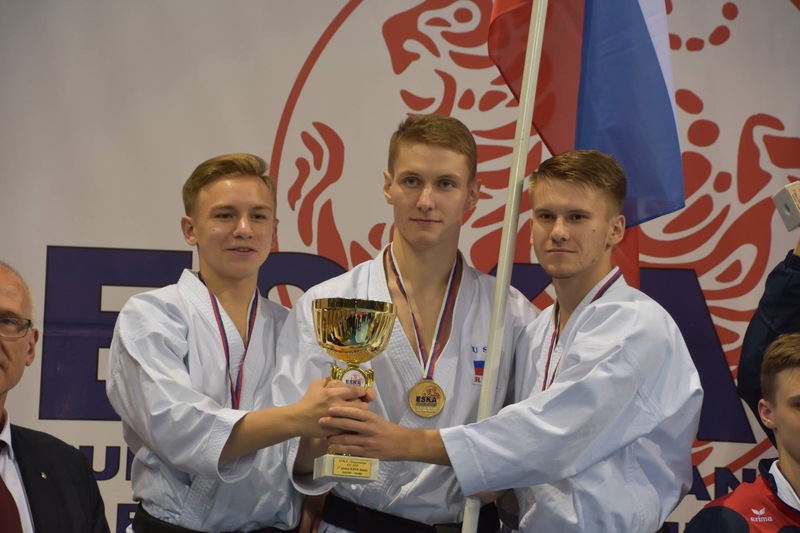 The highpoint of the Championship arrived on Sunday with the introduction of the Senior competitors (aged 21 yrs and above). 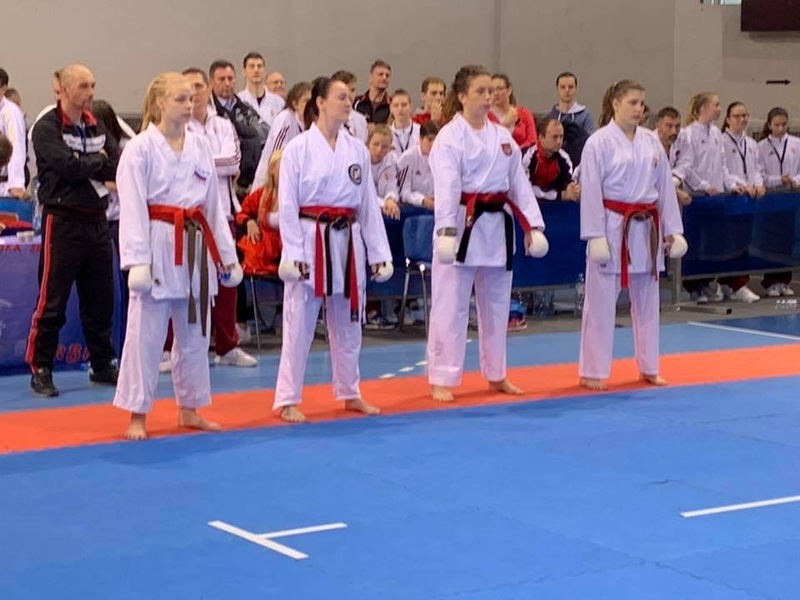 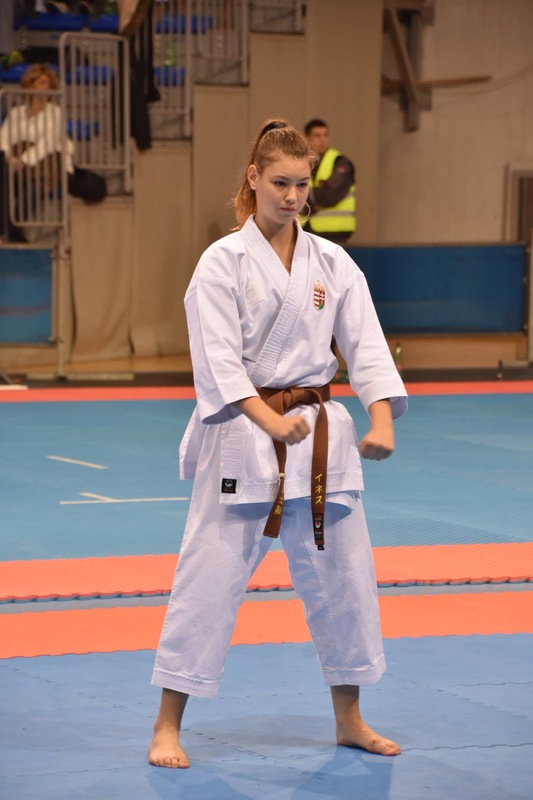 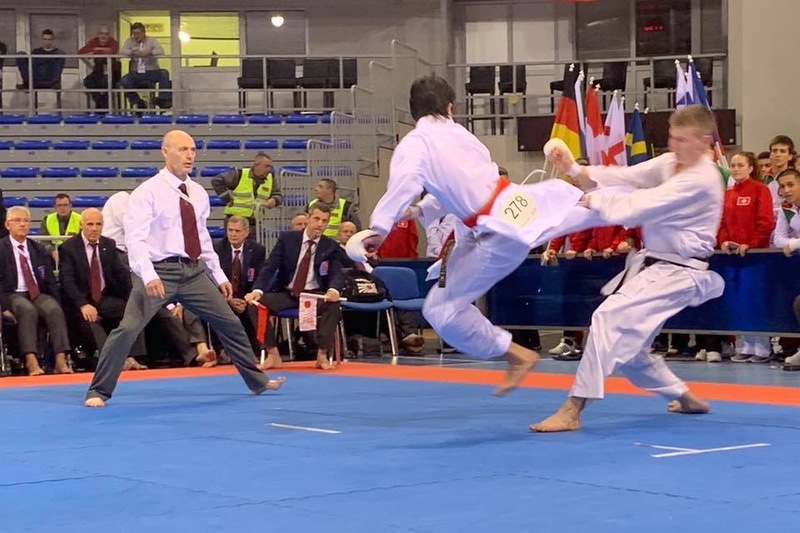 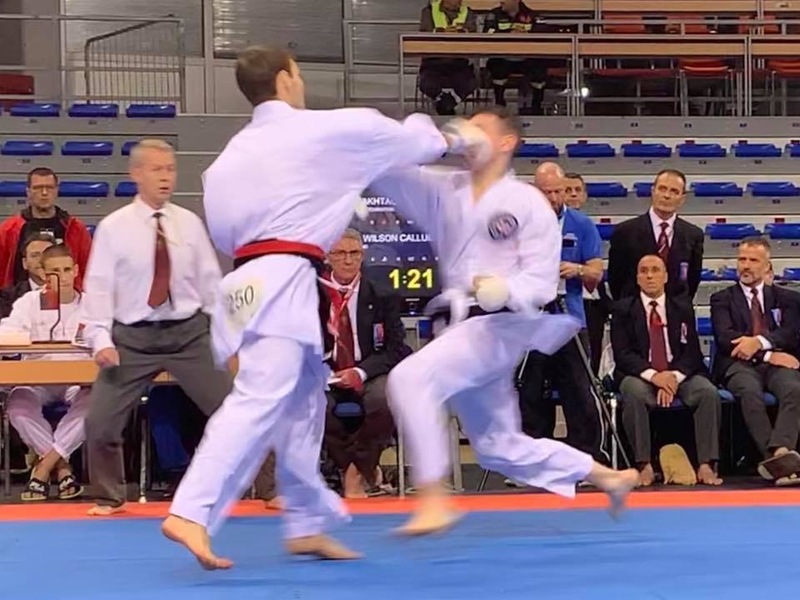 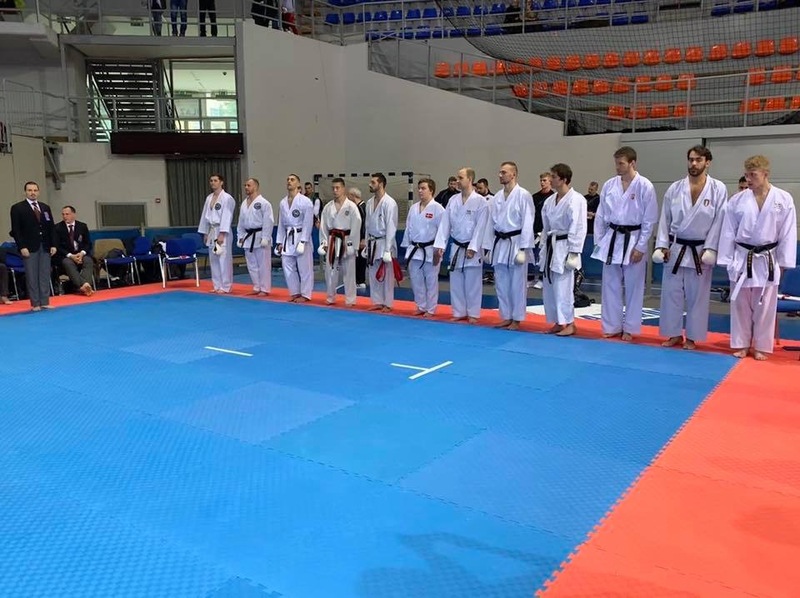 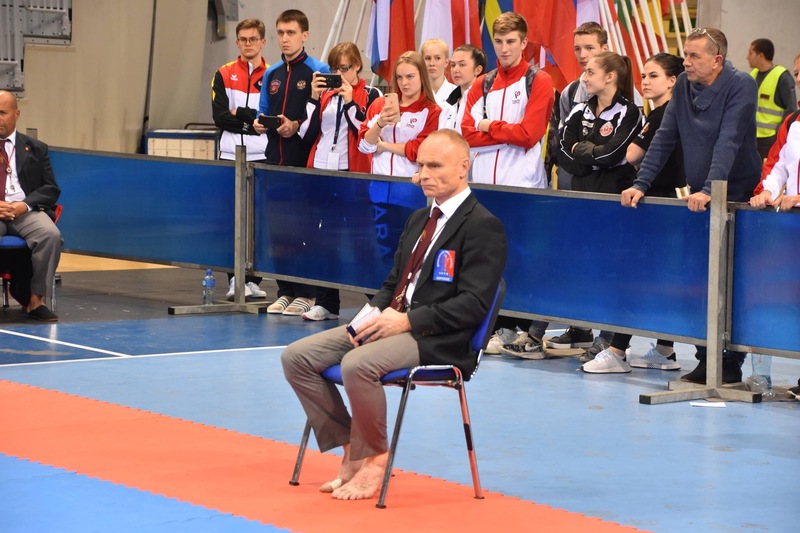 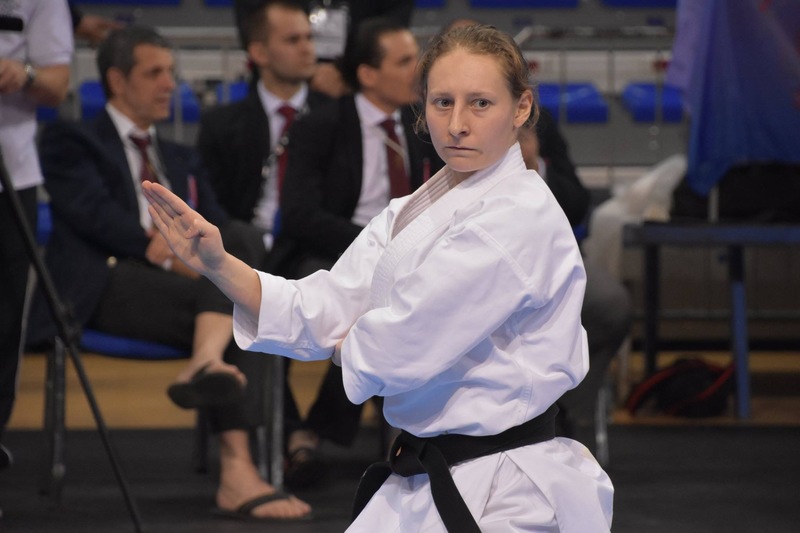 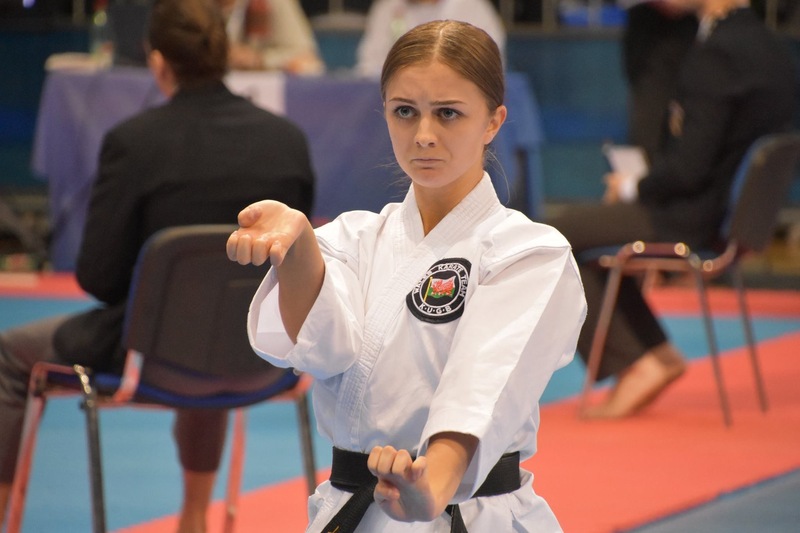 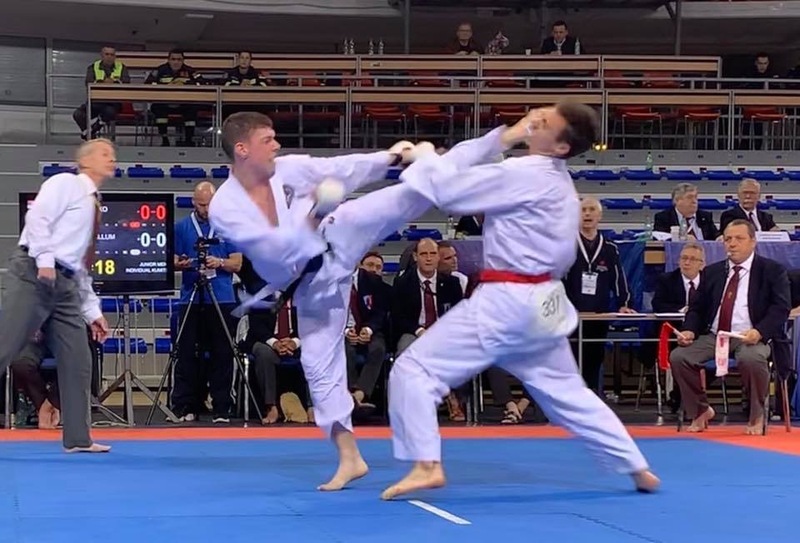 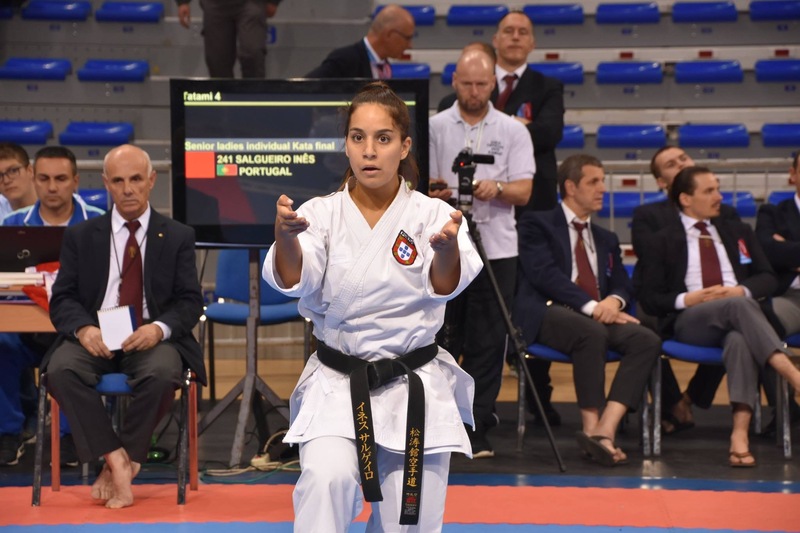 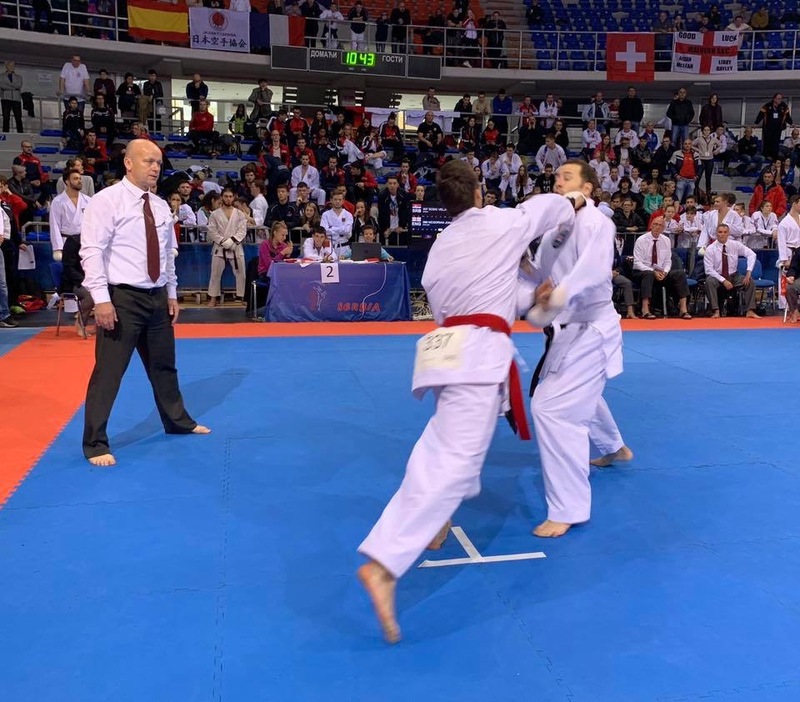 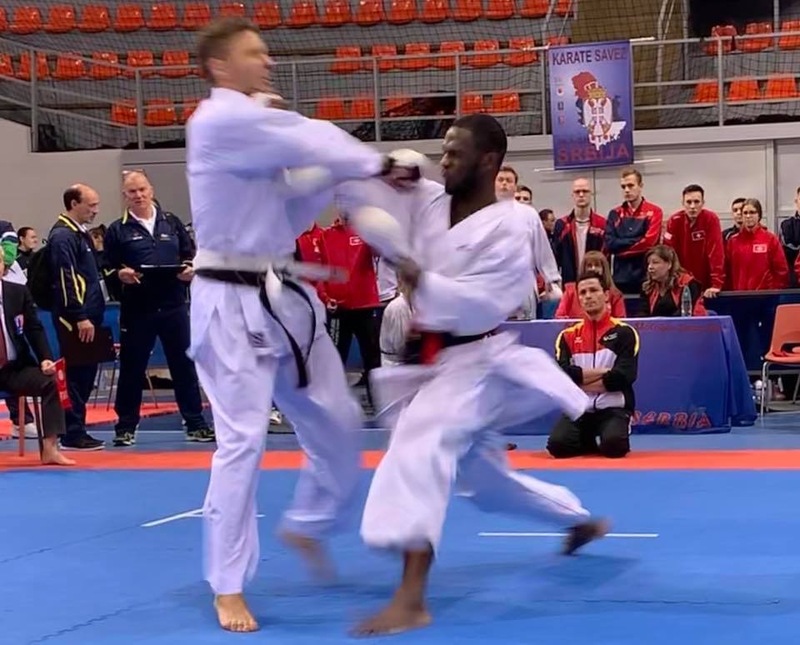 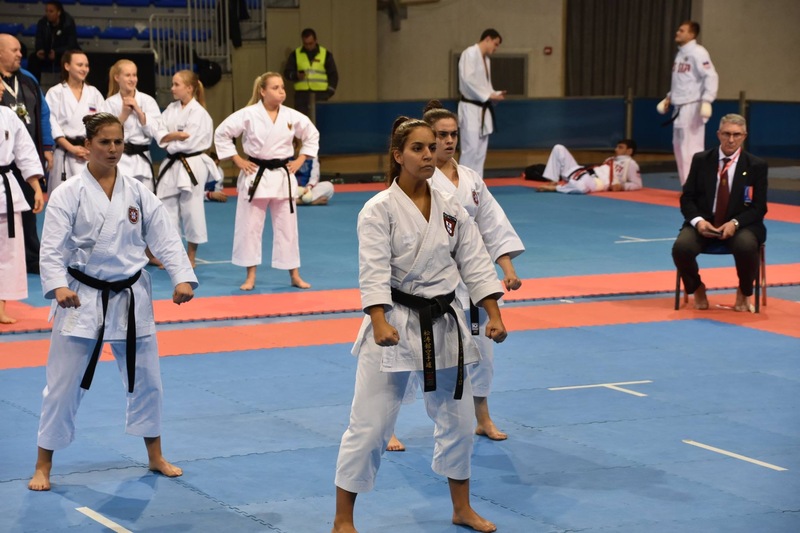 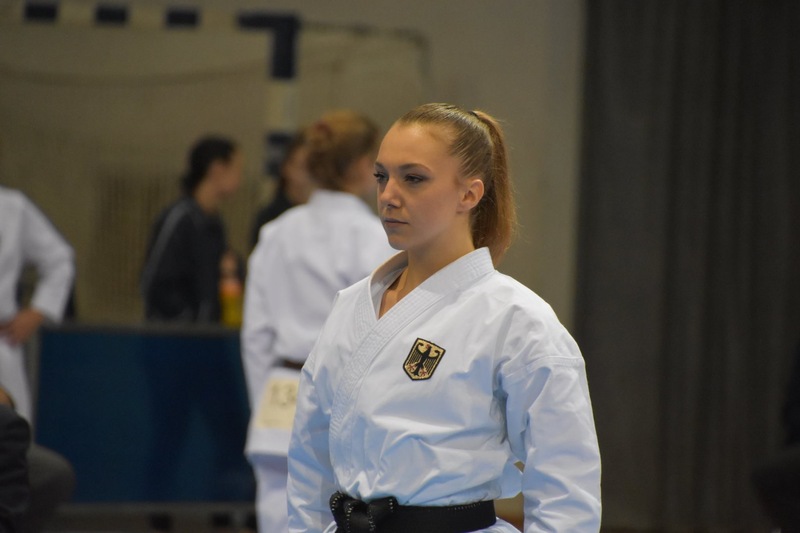 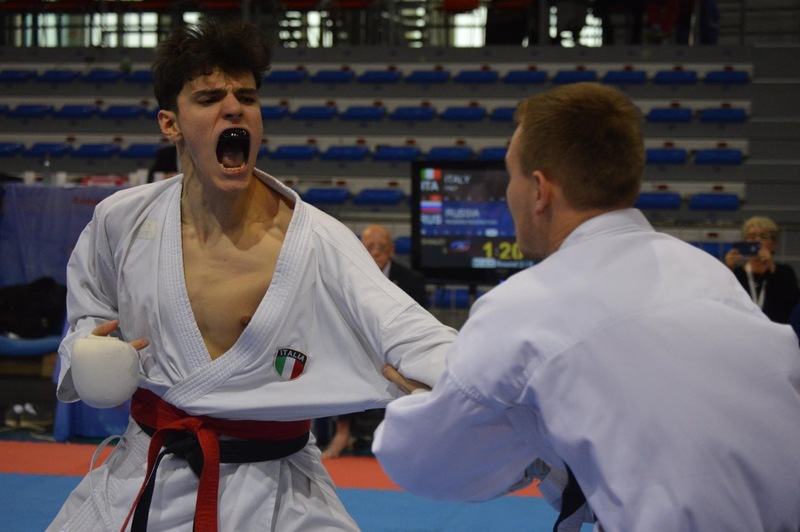 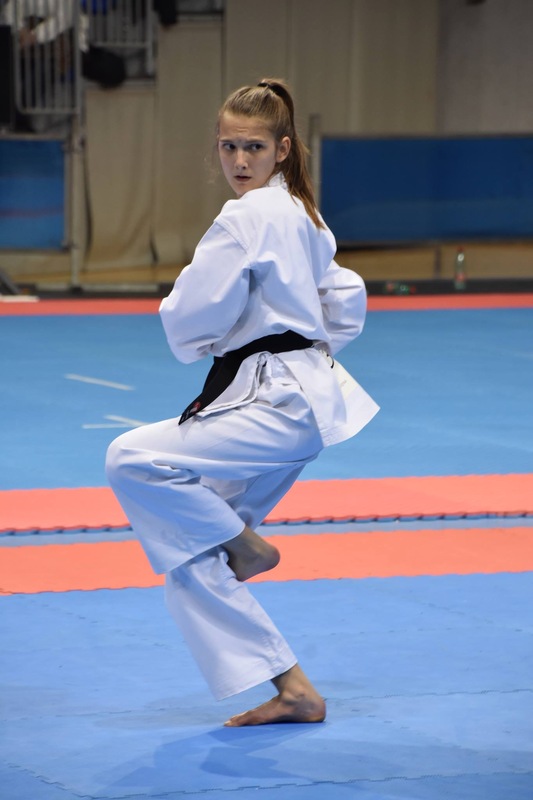 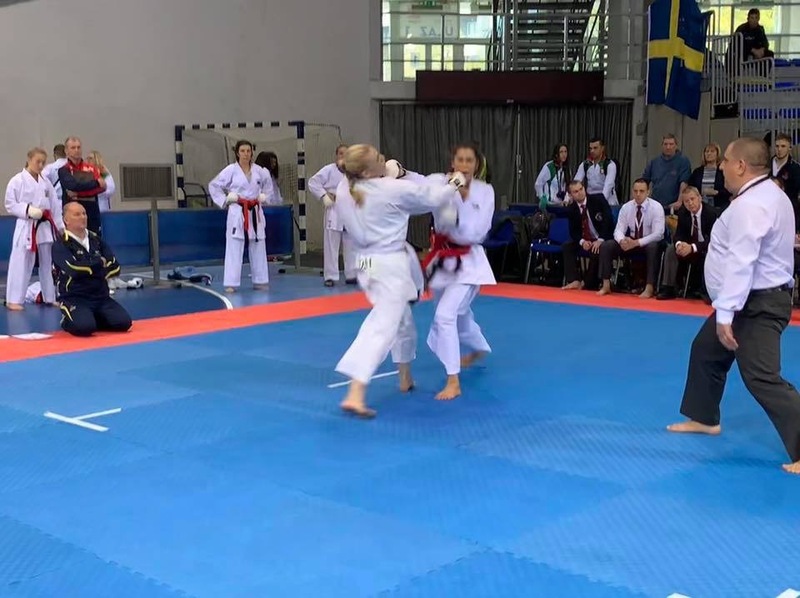 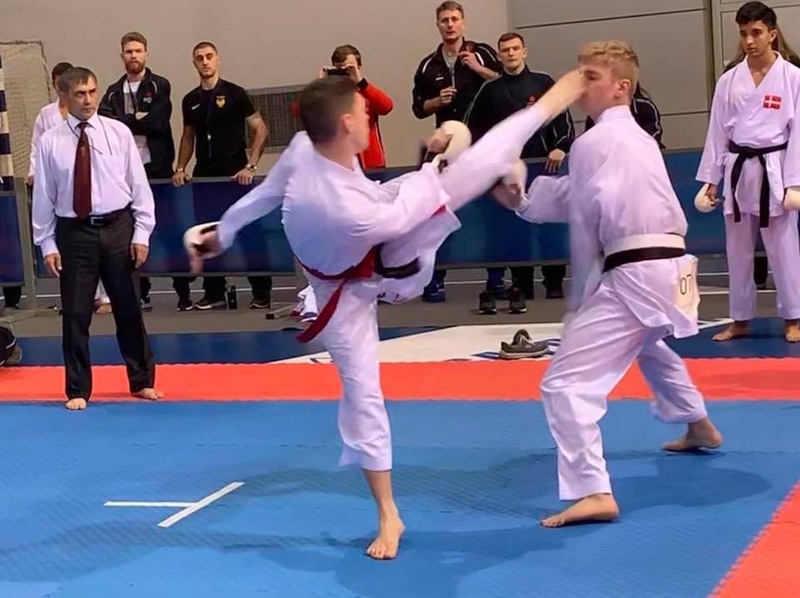 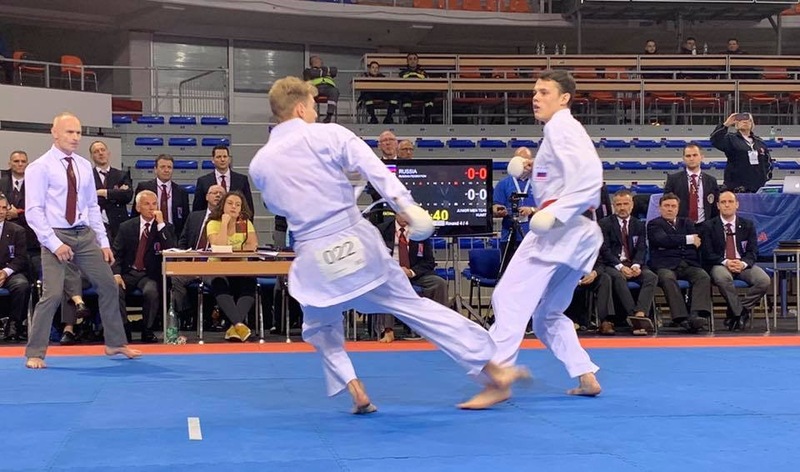 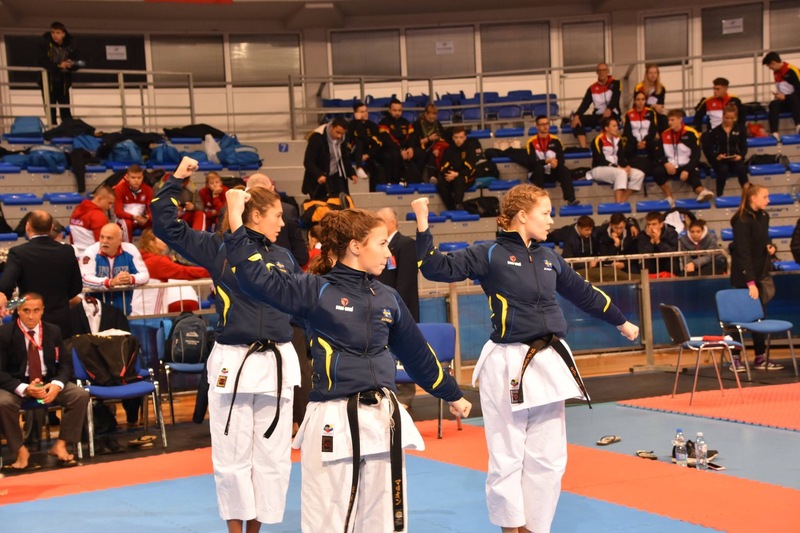 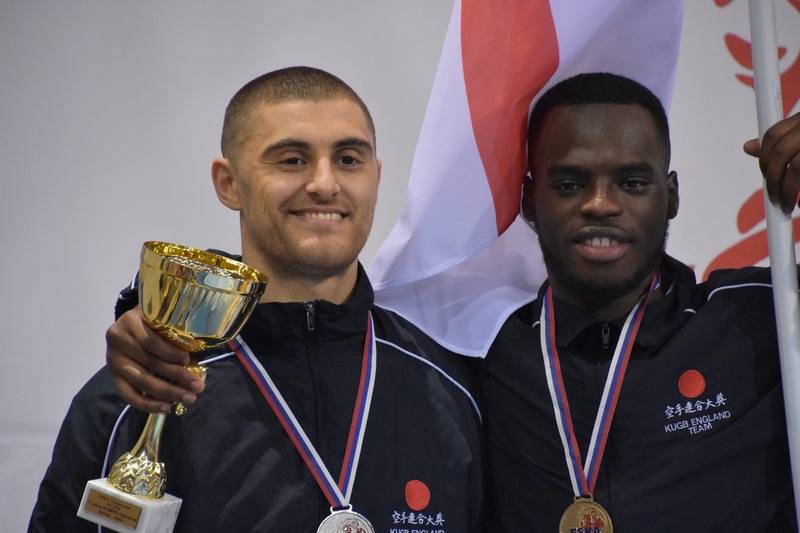 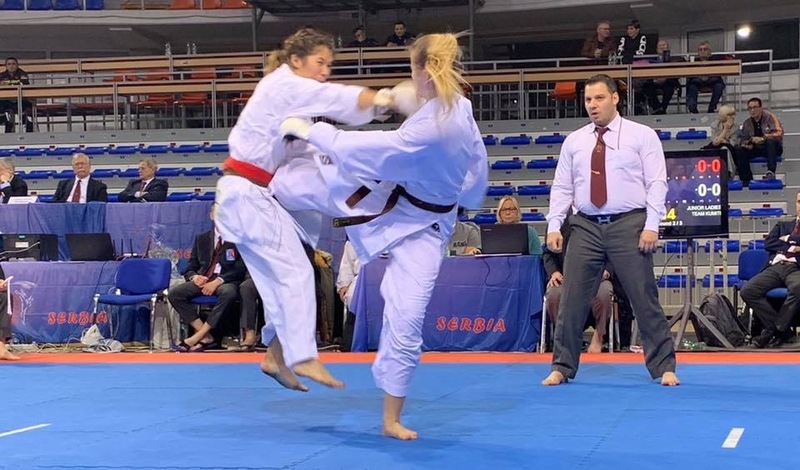 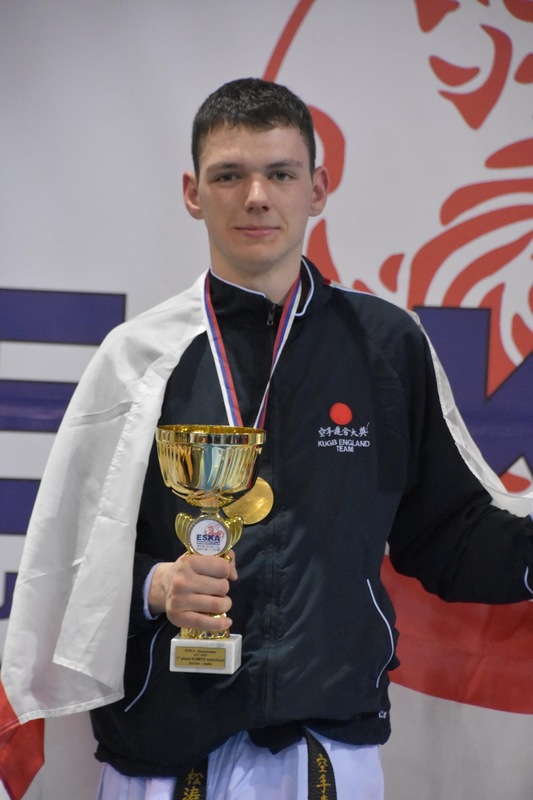 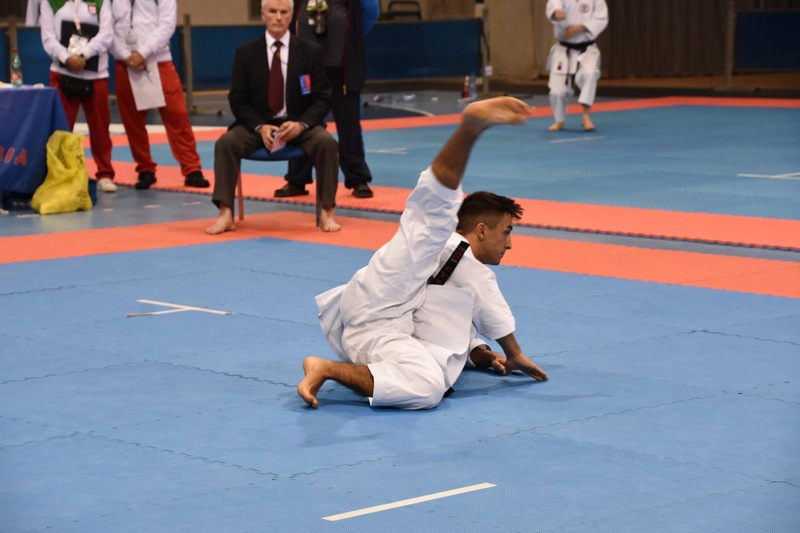 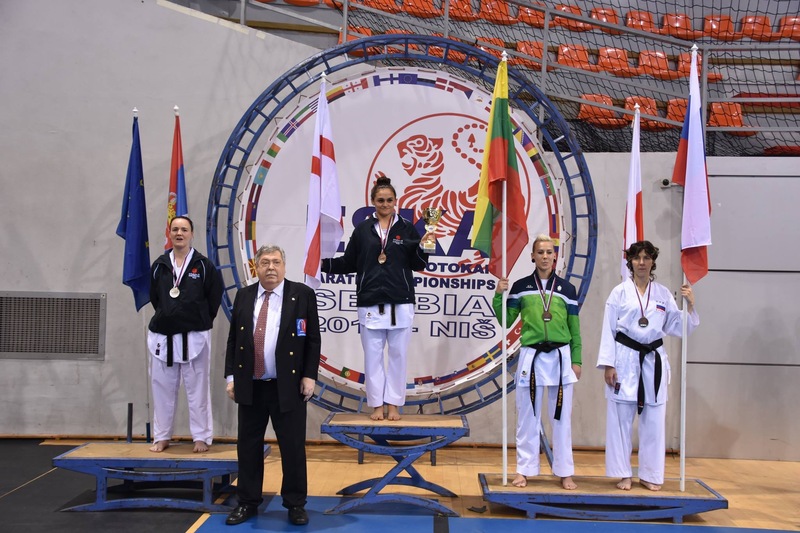 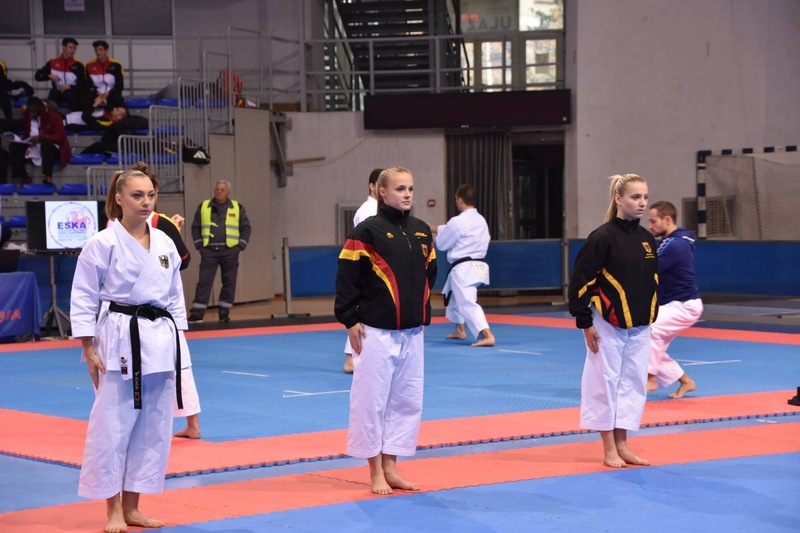 Expectations were high and the enthusiastic crowd were not to be disappointed with Karate of the highest technical standard in Kata and also with dynamic, fierce performances in numerous exciting matches in the Kumite. 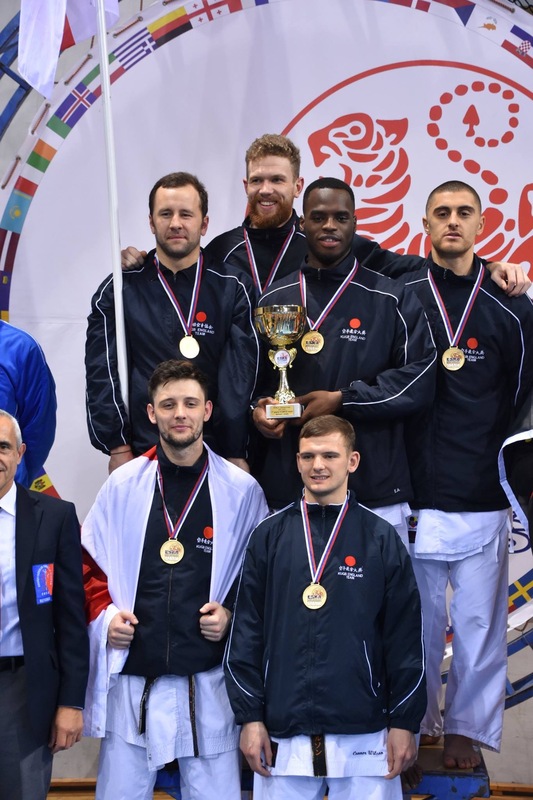 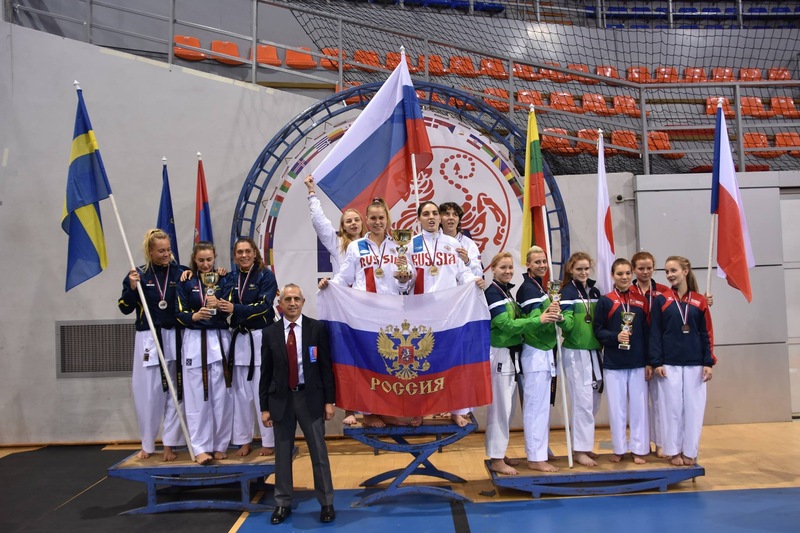 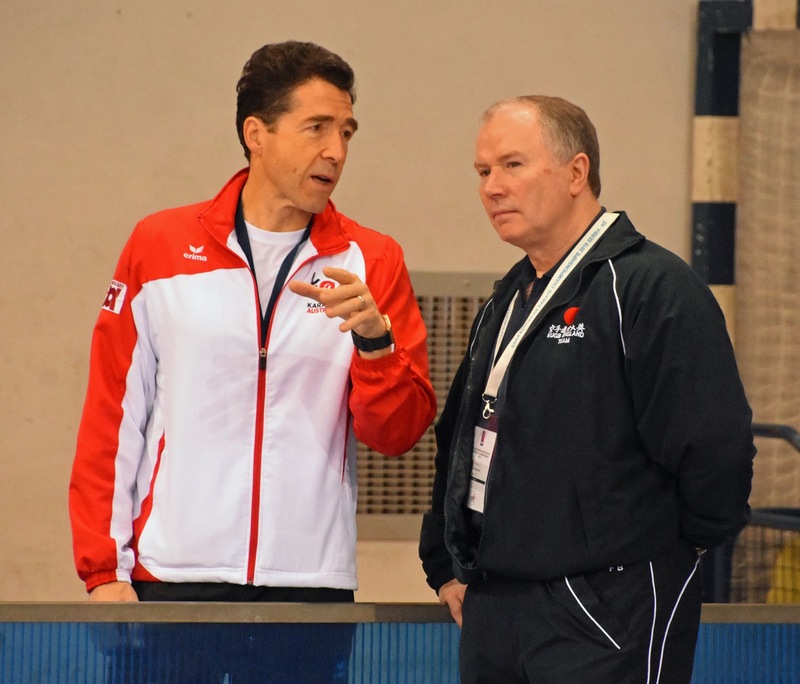 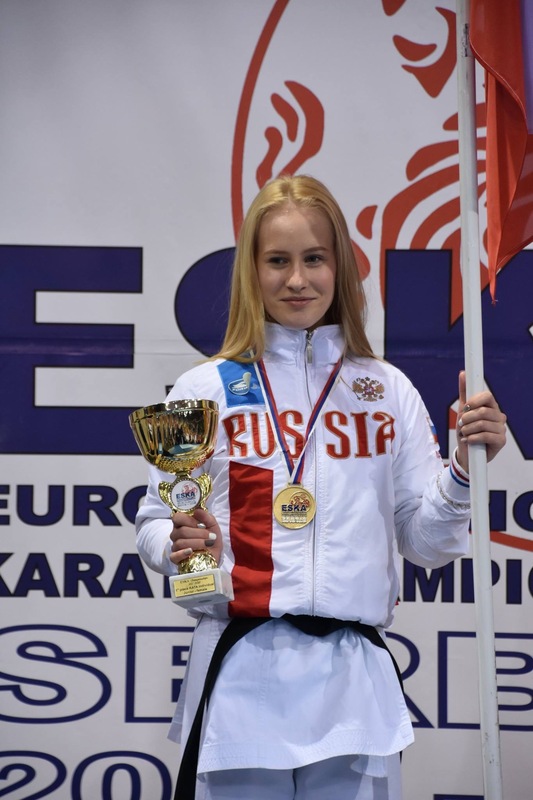 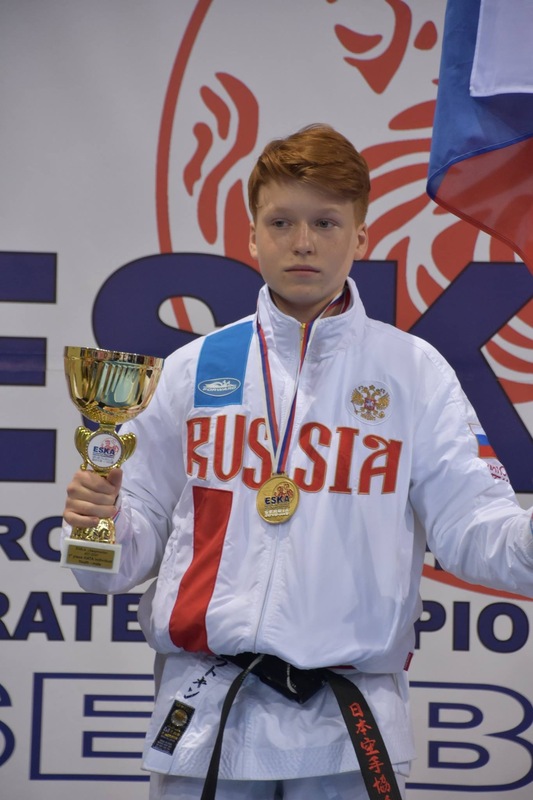 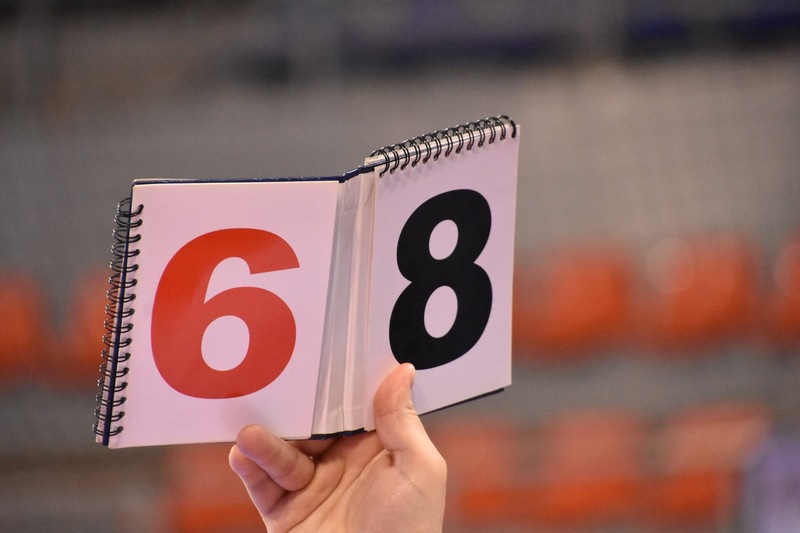 At the end of this three-day event, Russia topped the medal table with a fantastic 14 Gold medals, 3 Silver and 8 Bronze followed by England, Czech Republic and Germany. 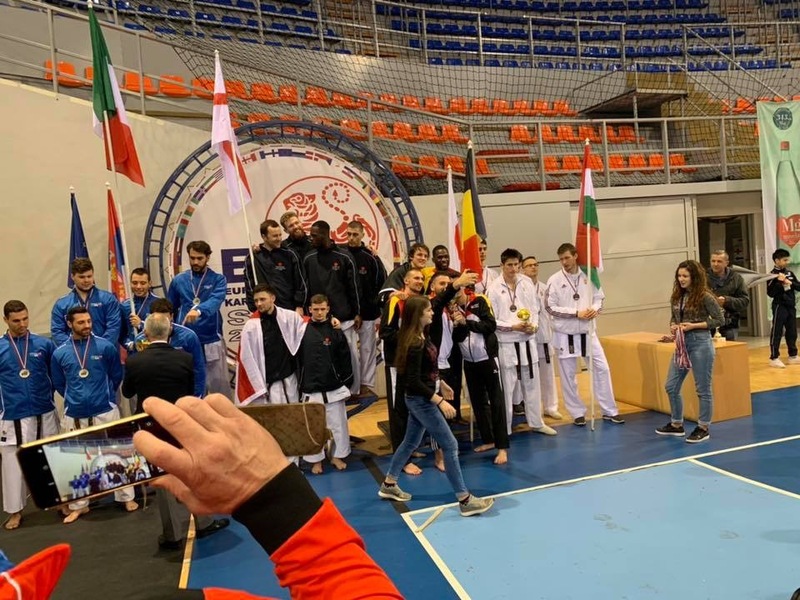 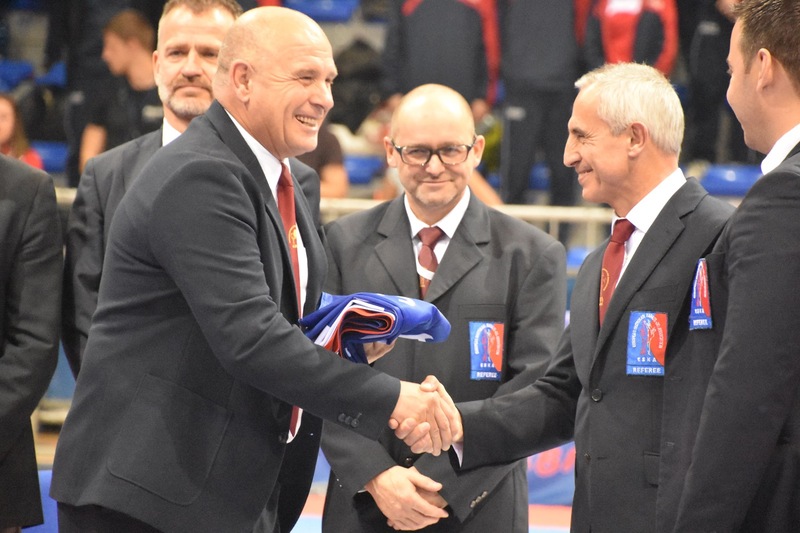 The closing ceremony saw Richard Poole, President of ESKA, officially hand over the ESKA flag to the organisers of next year’s ESKA European Championships - Spain. 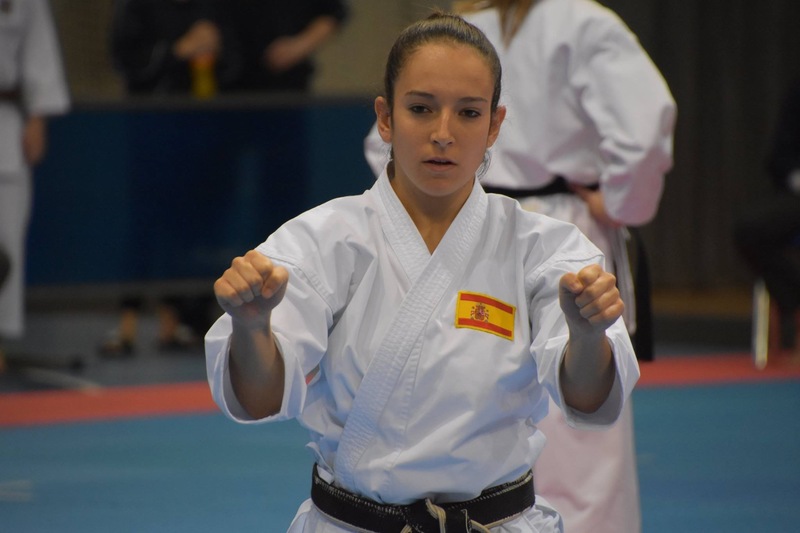 The 2019 Championships will be held in the beautiful area of San Fernando near Cadiz on 22nd, 23rd and 24th November, 2019.